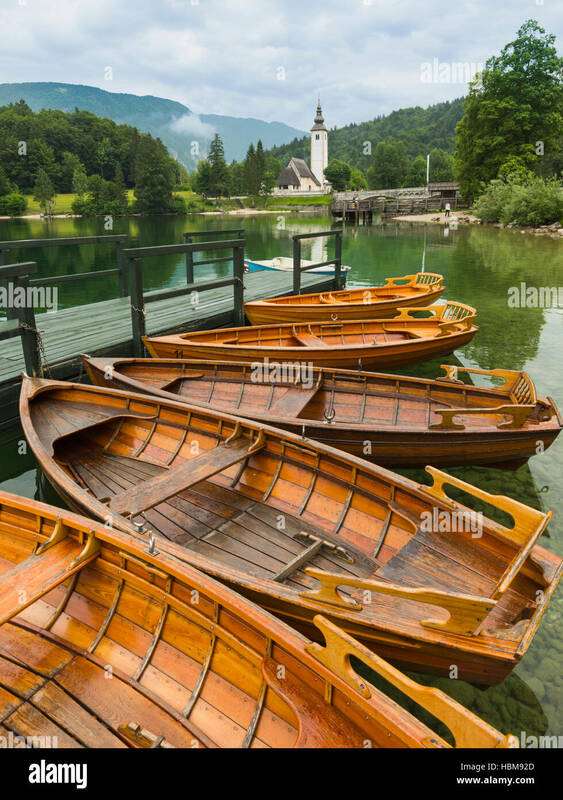 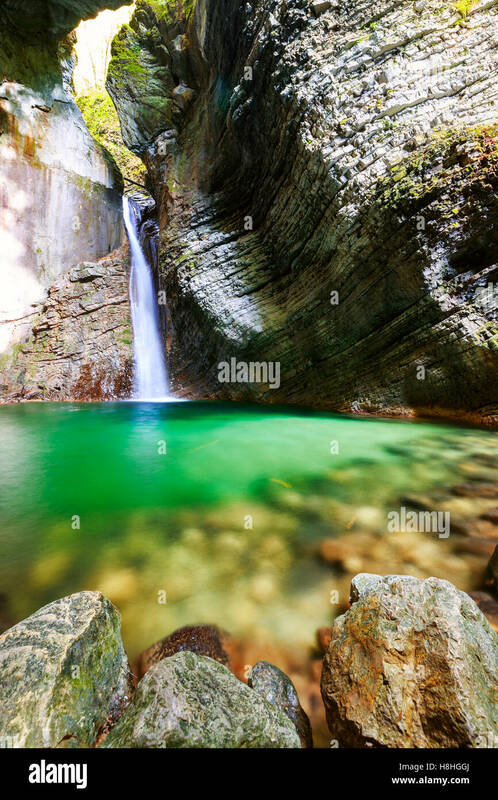 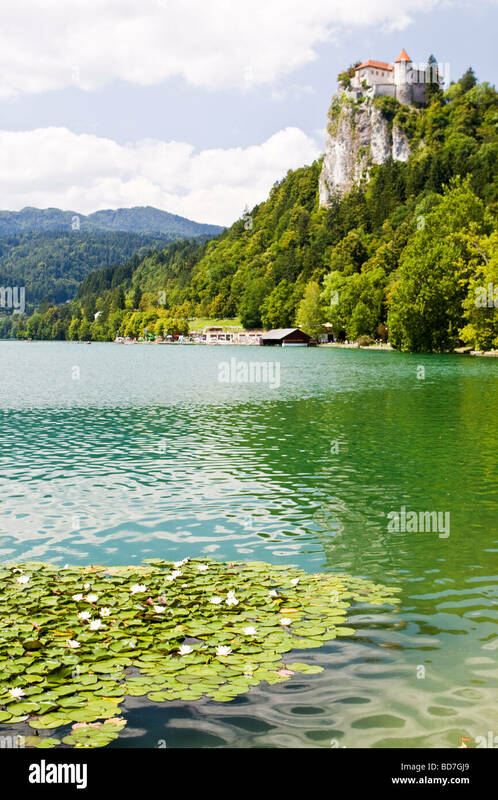 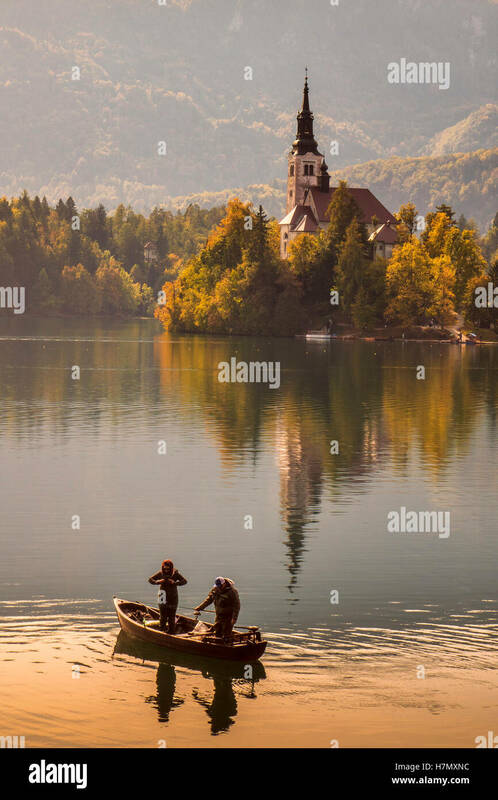 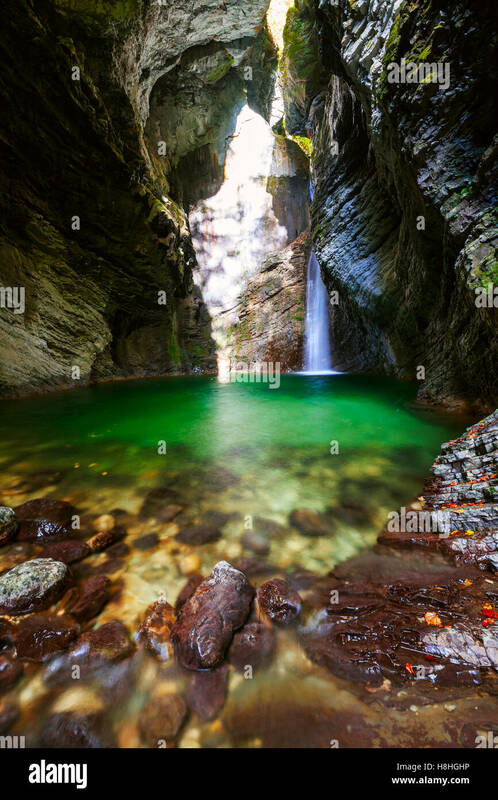 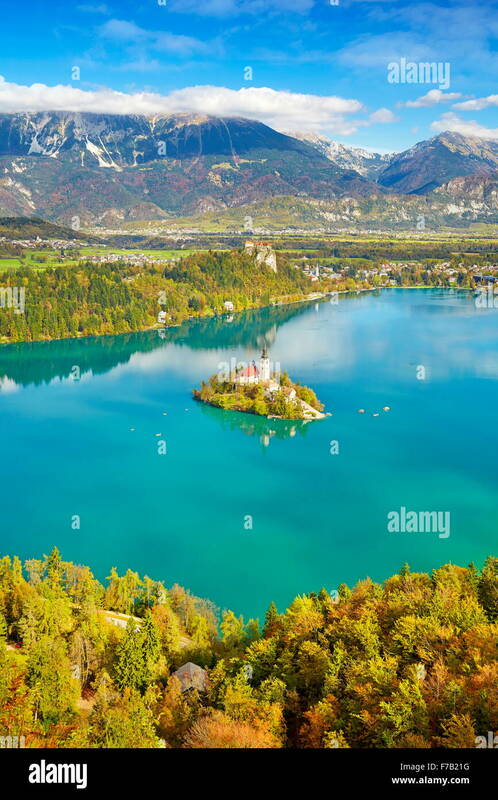 Lake Bled, Upper Carniola, Slovenia. 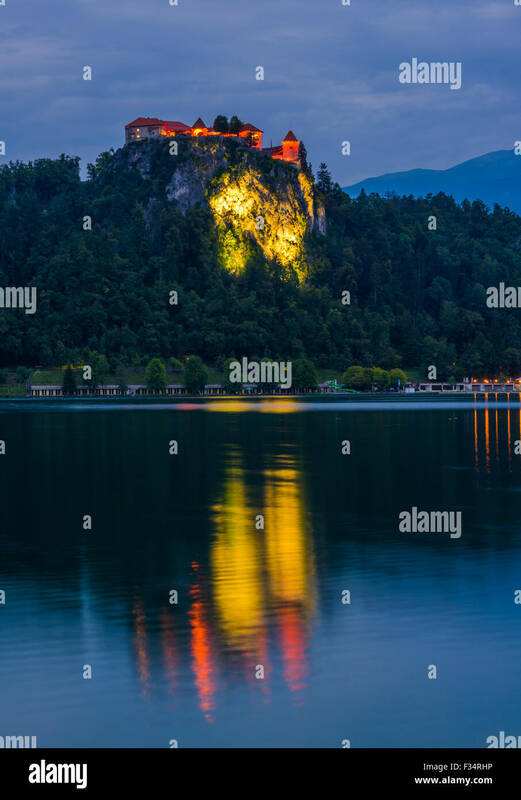 Bled Castle seen across the lake. 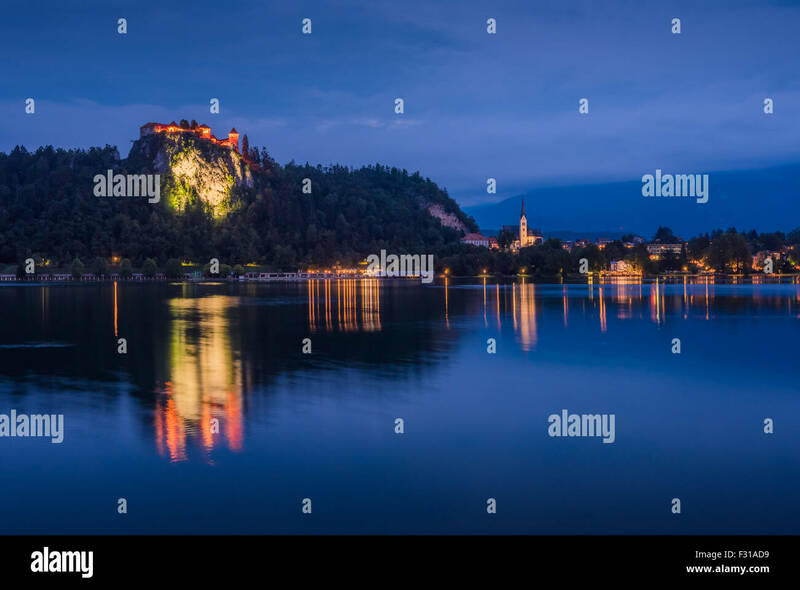 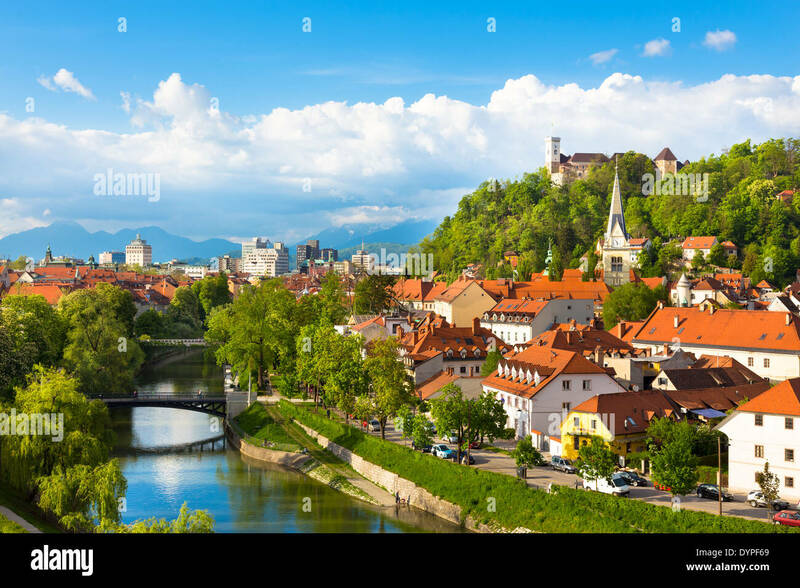 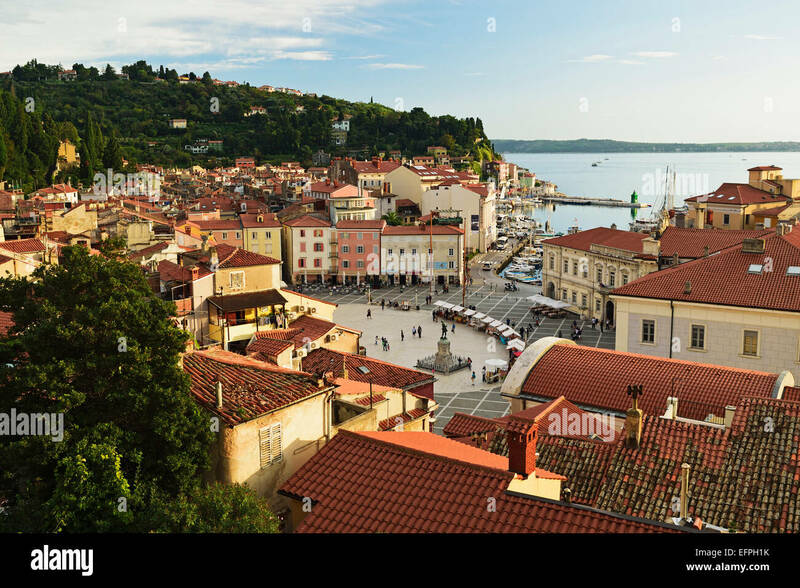 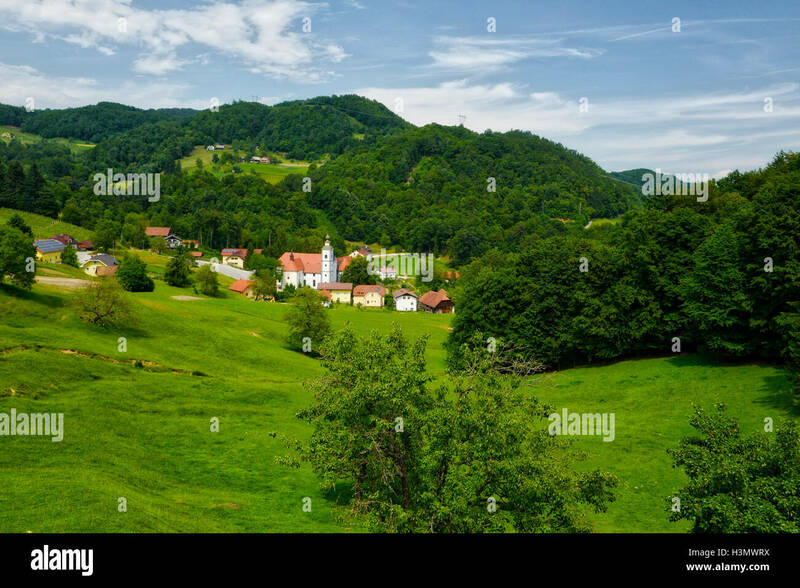 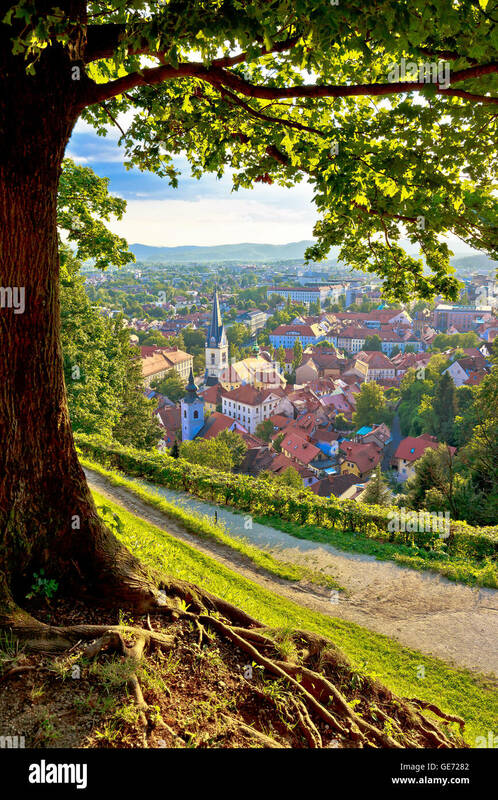 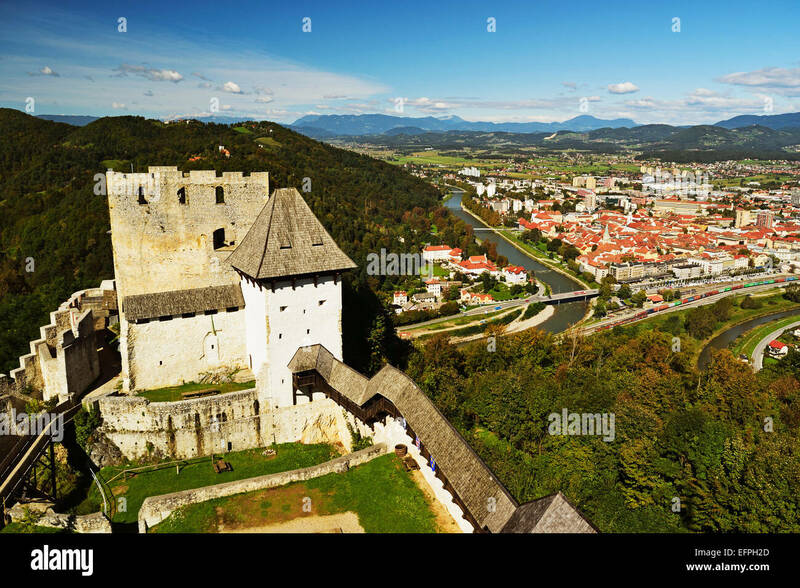 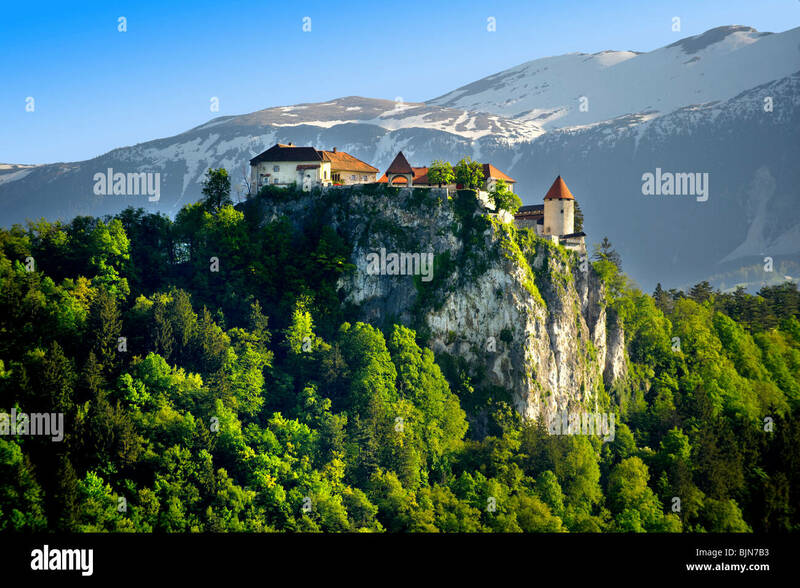 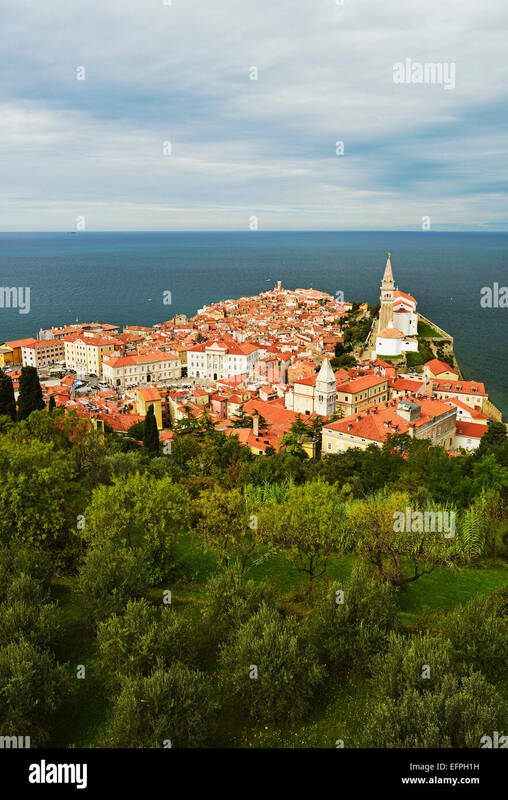 The town of Bled in the background. 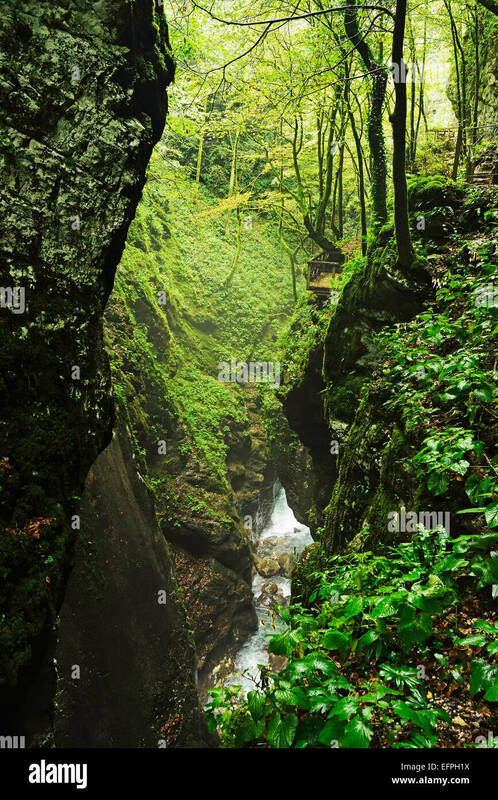 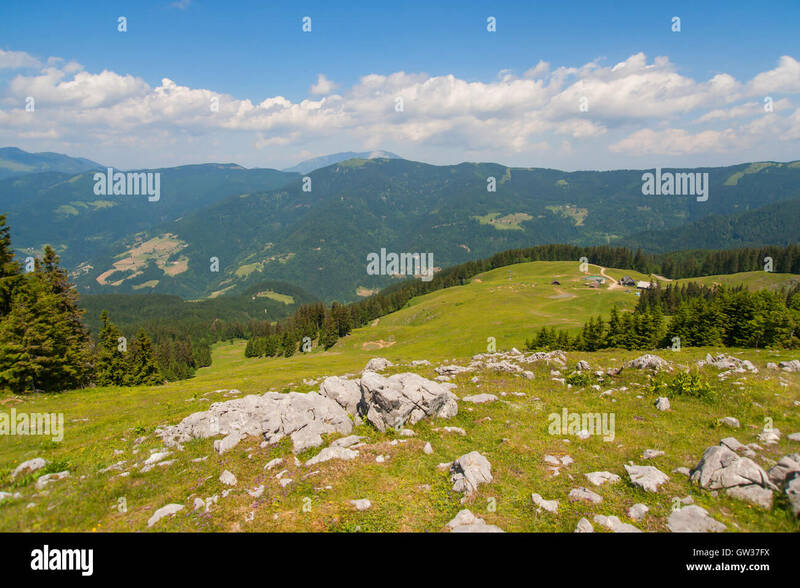 Road to mountain pass Vrsic. 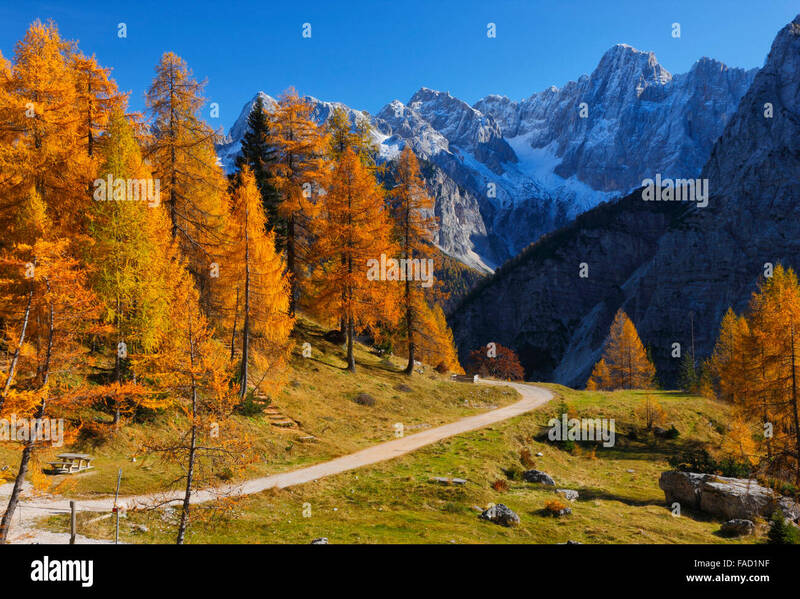 Popular motorbike road. 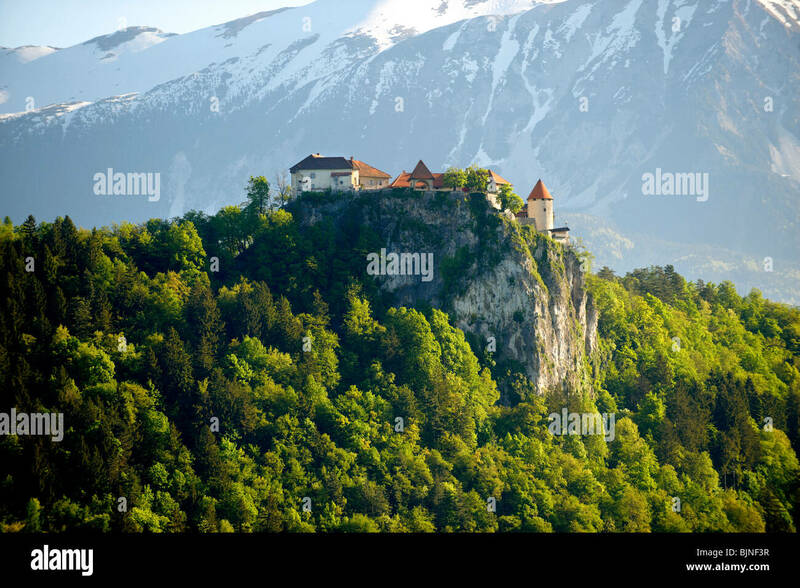 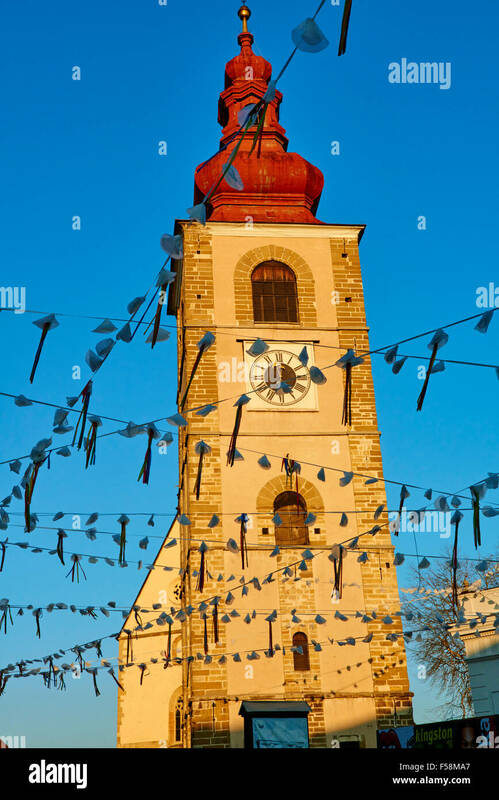 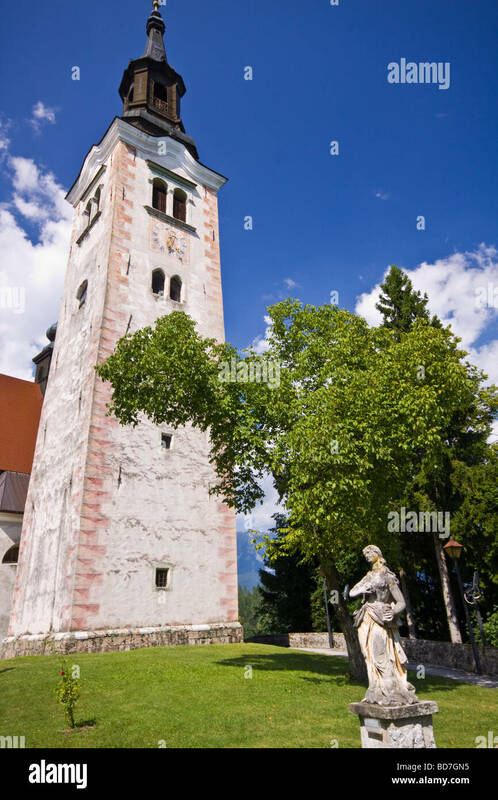 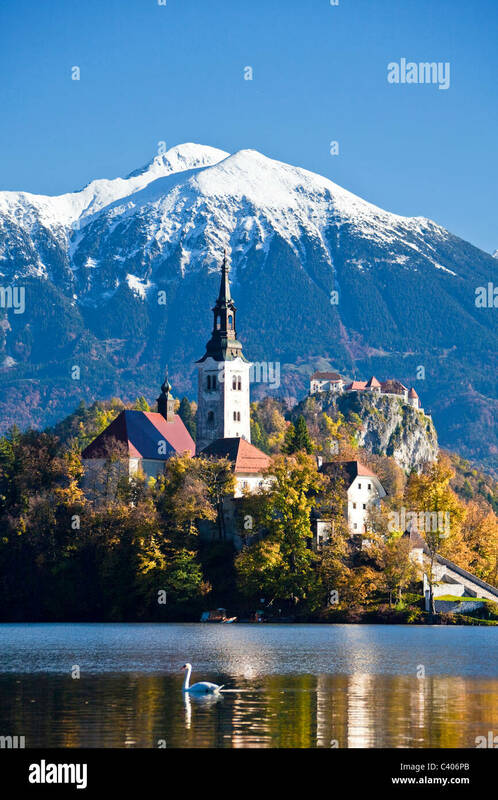 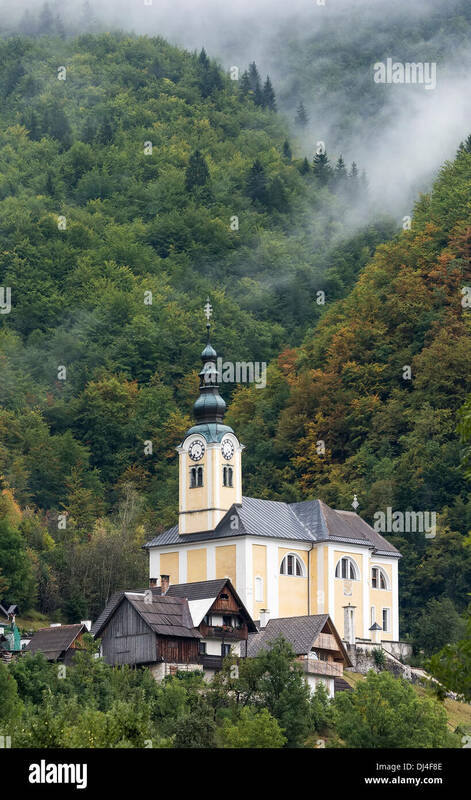 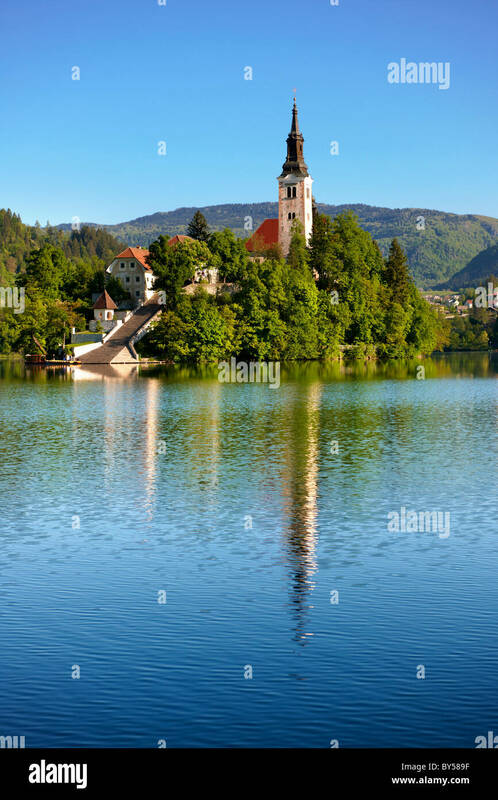 Assumption of Mary Pilgrimage Church in the middle of Lake Bled Slovenia. 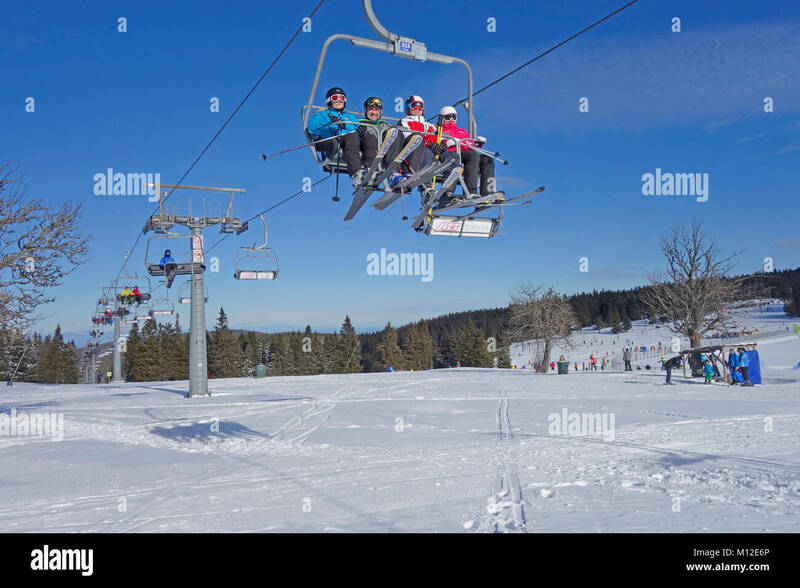 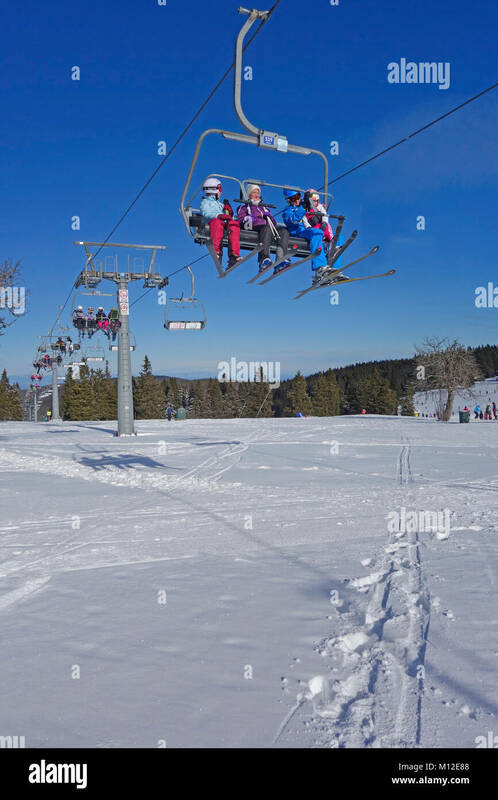 People riding the chair lift. 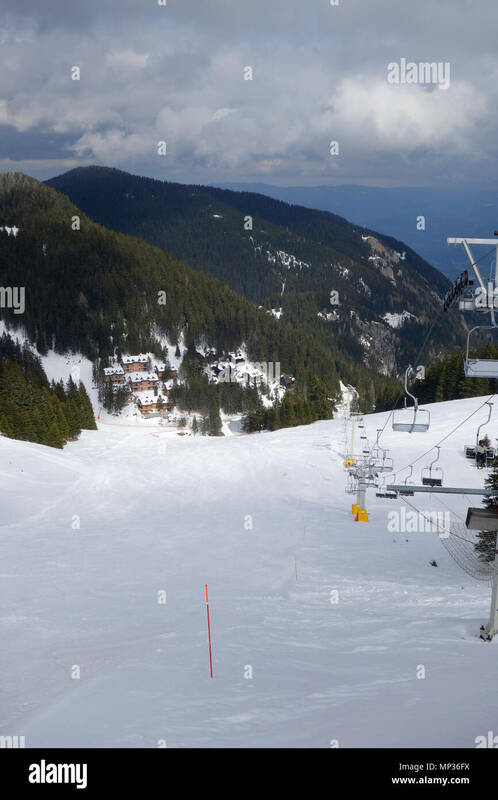 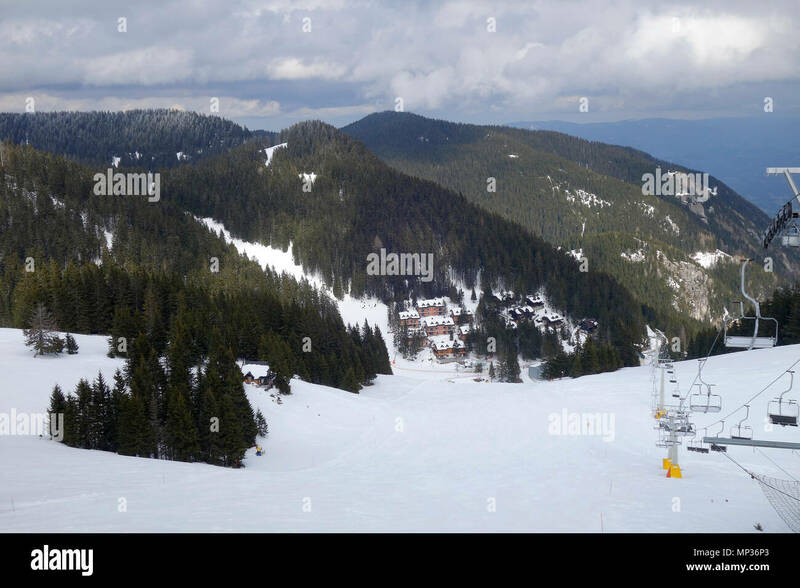 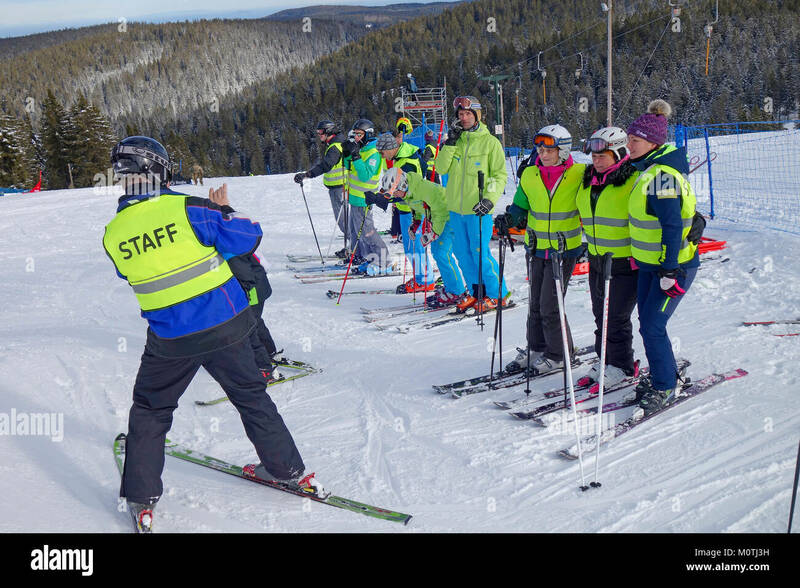 Rogla ski resort, Pohorje, Slovenia. 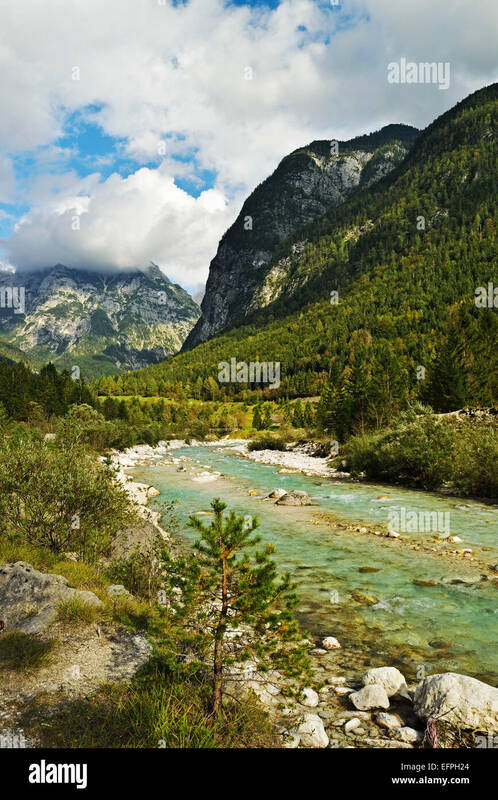 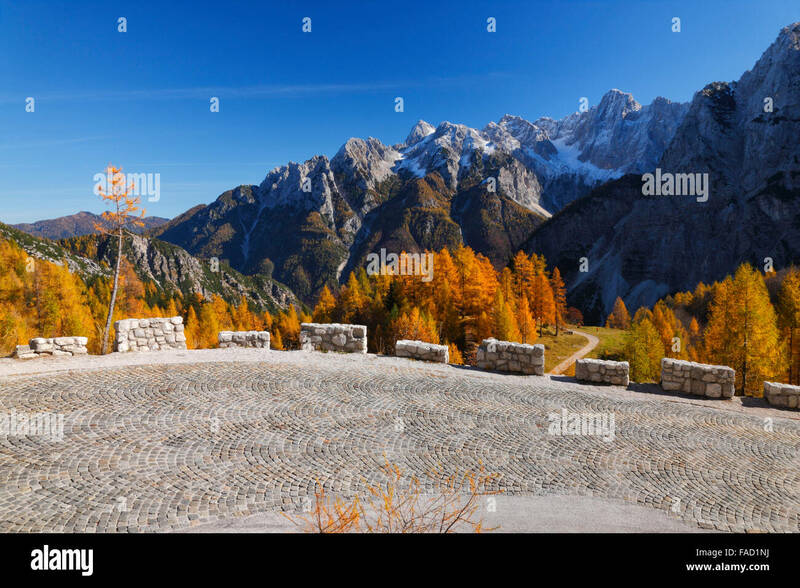 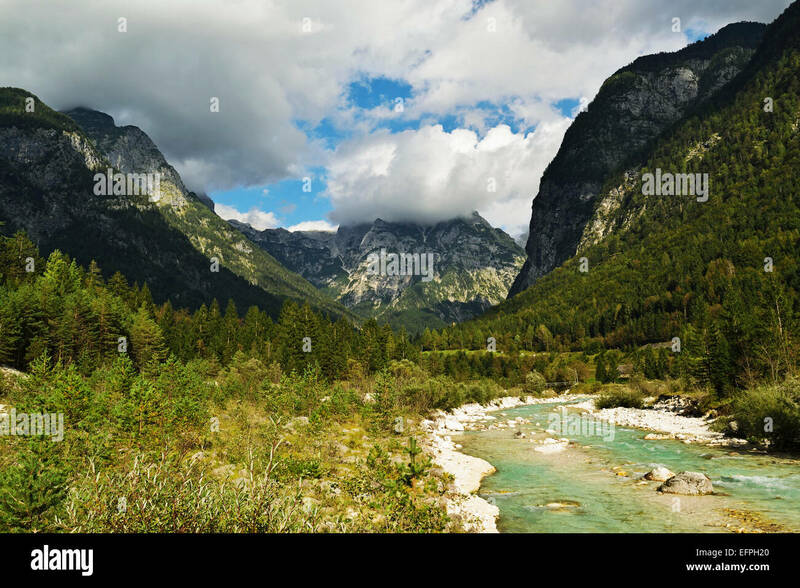 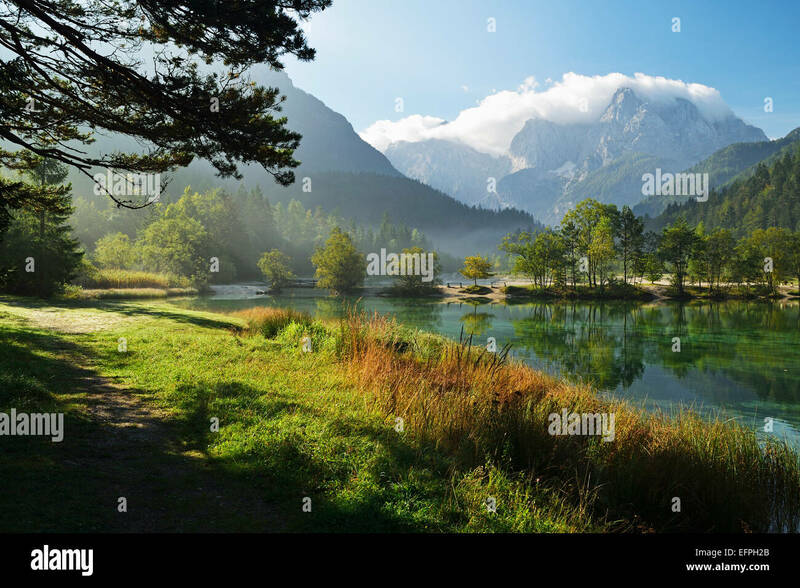 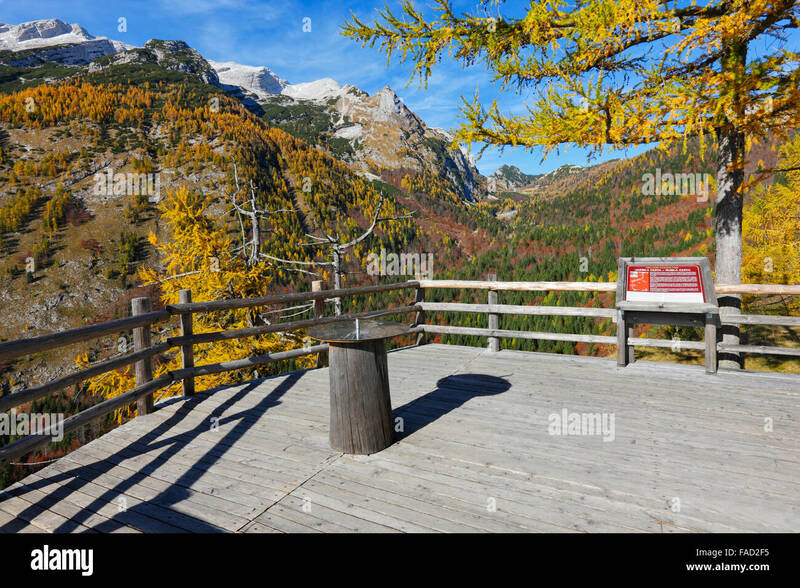 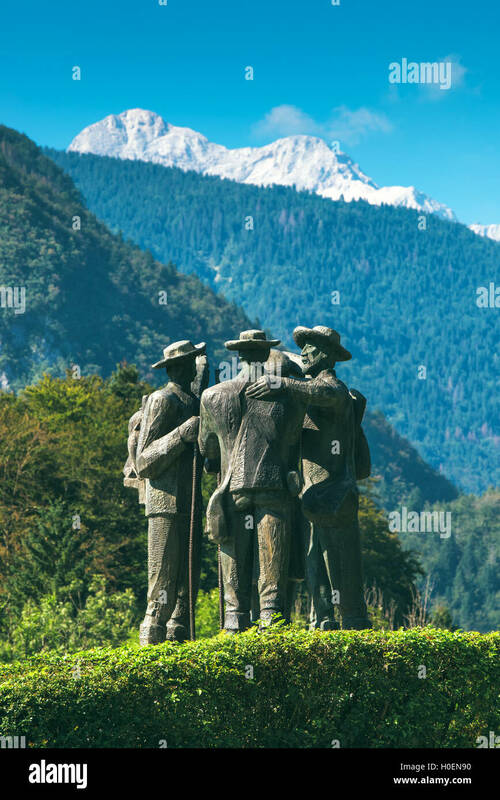 Viepiont near Vrsic pass in Julian alps in autumn, Slovenia. 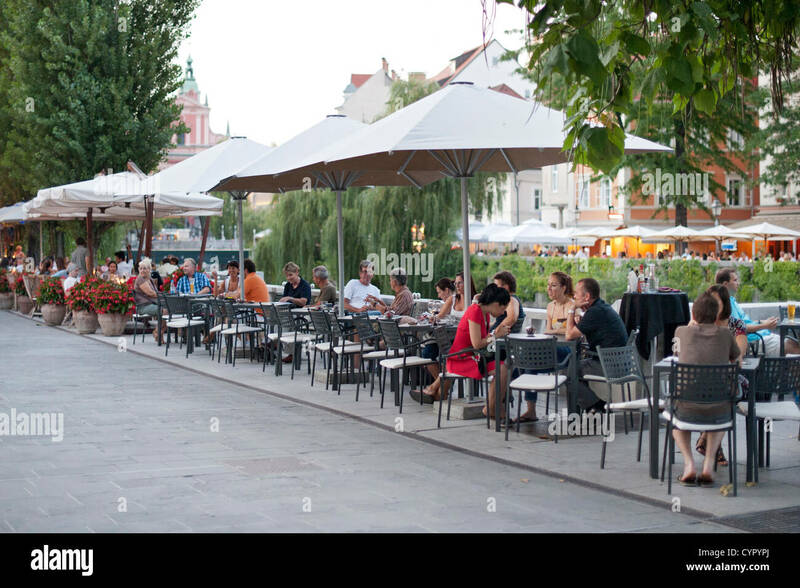 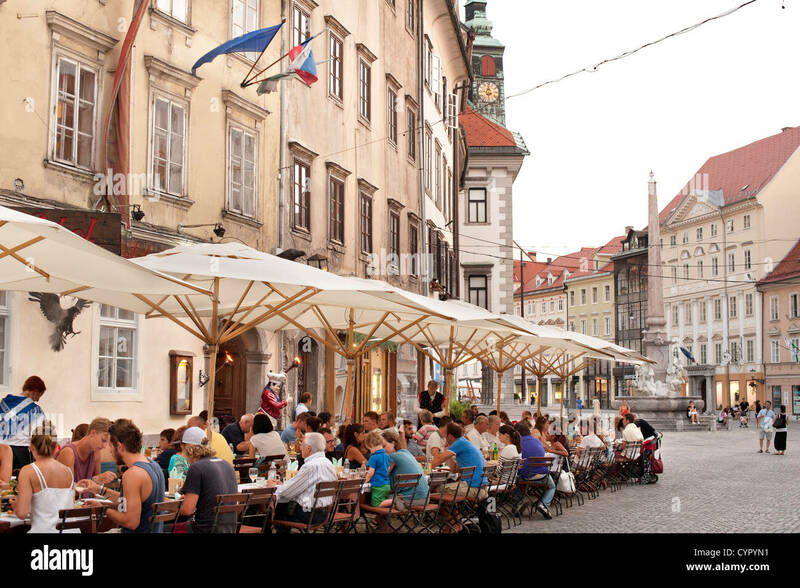 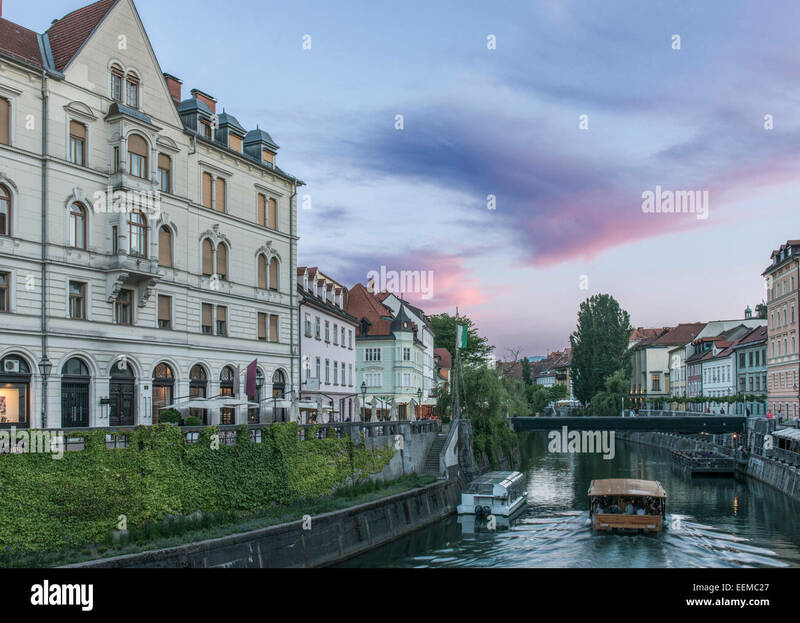 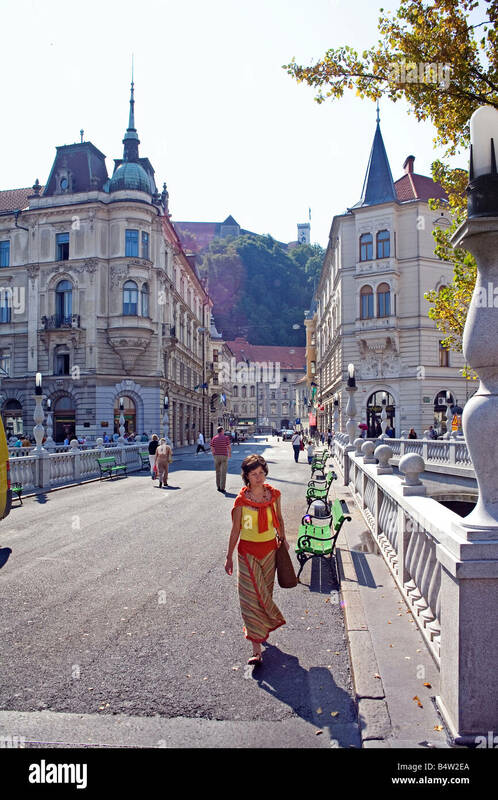 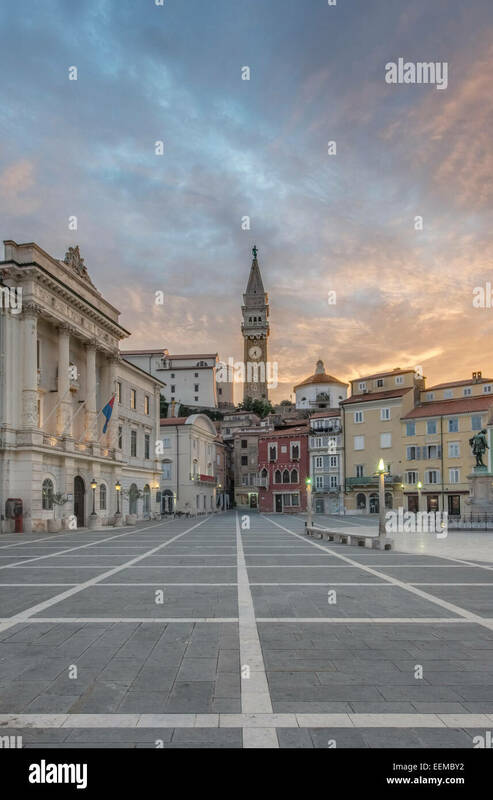 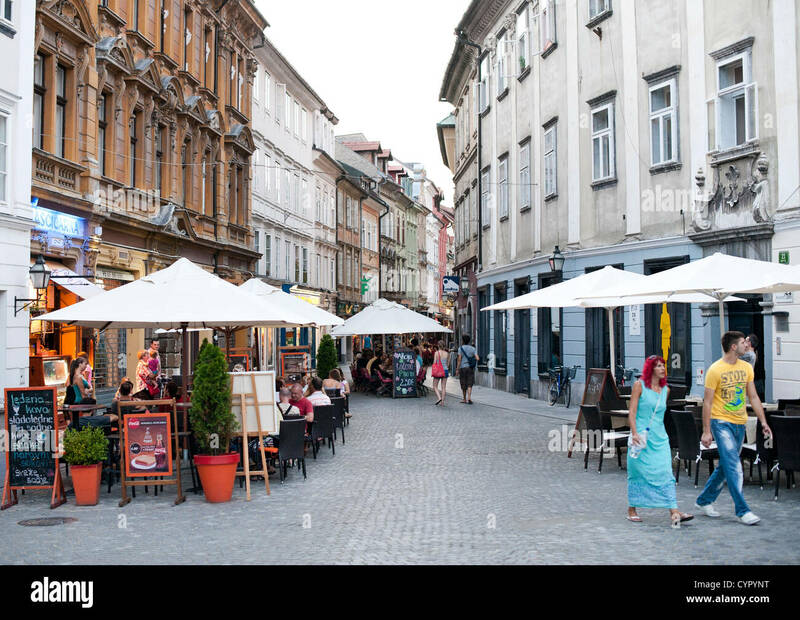 Sidewalk cafés on the banks of the Ljubljanica River in the old town in Ljubljana, the capital of Slovenia. 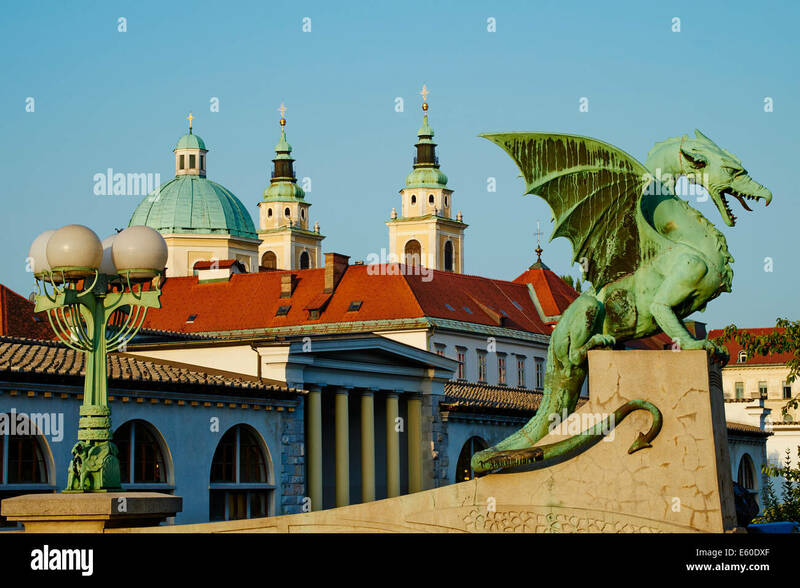 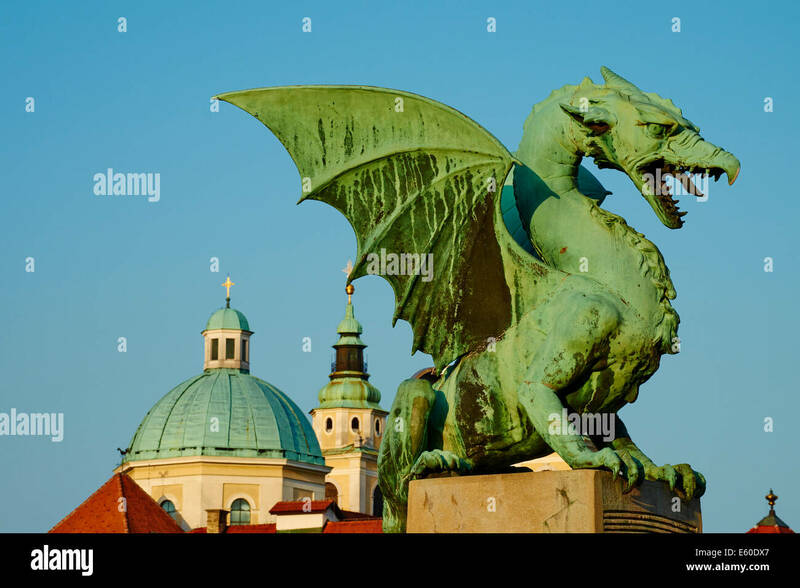 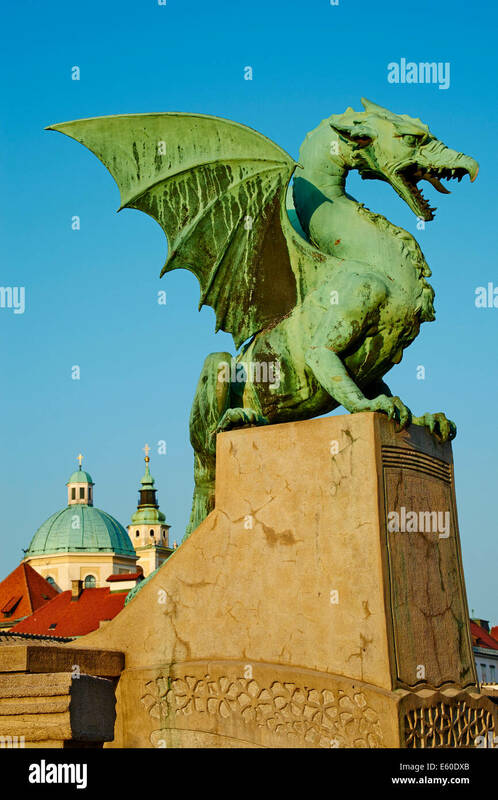 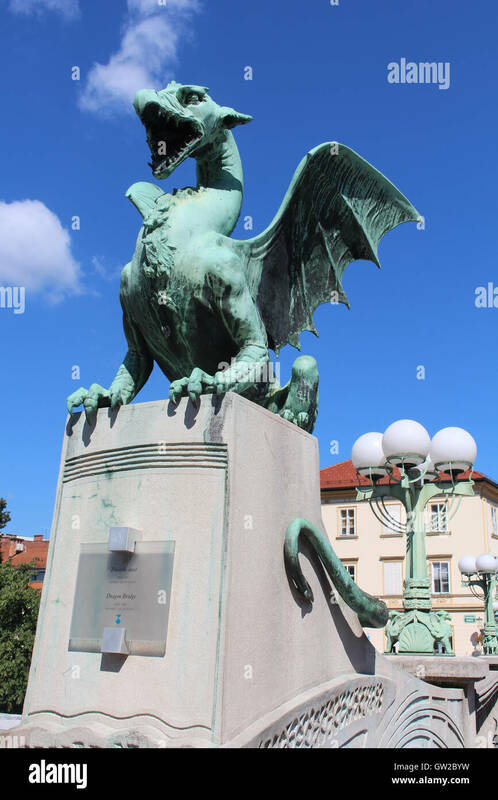 Dragon sculpture and plaque on the Dragon Bridge over the River Ljubljanica in Ljubljana city center, Slovenia. 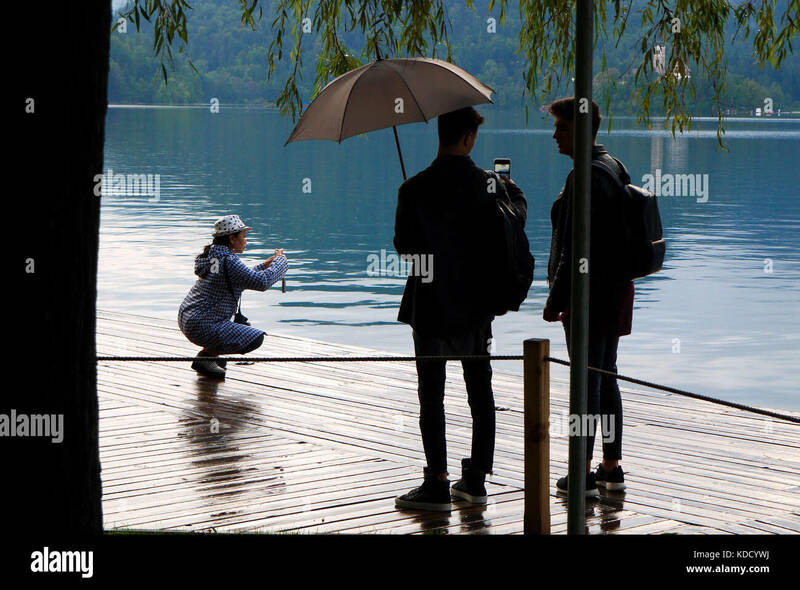 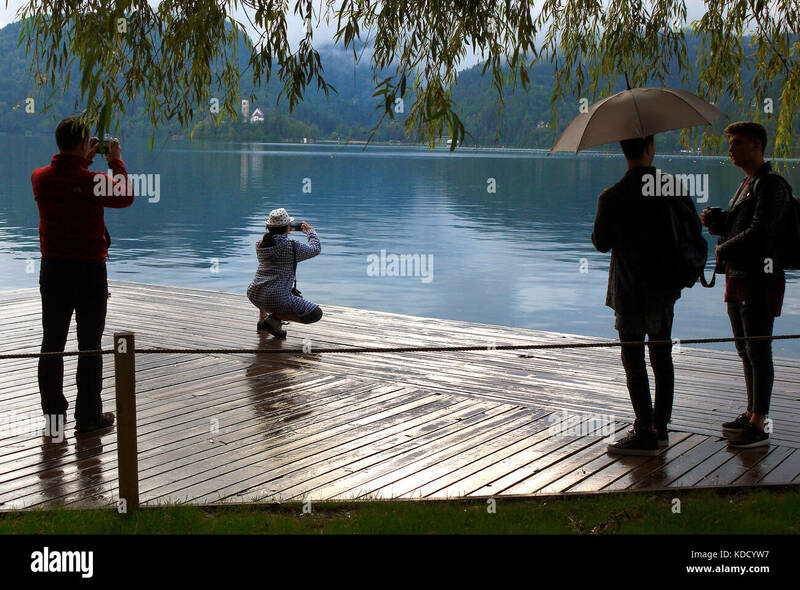 Tourists taking photographs beside Lake Bled in Bled, Slovenia. 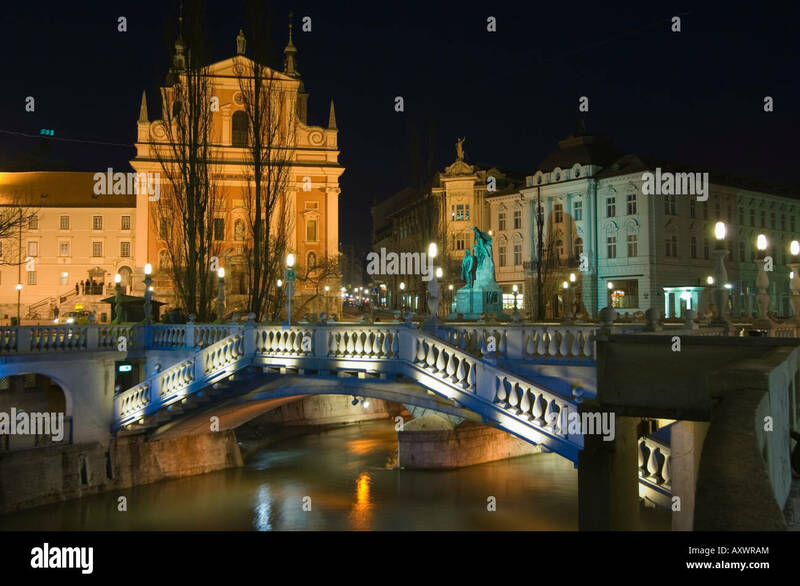 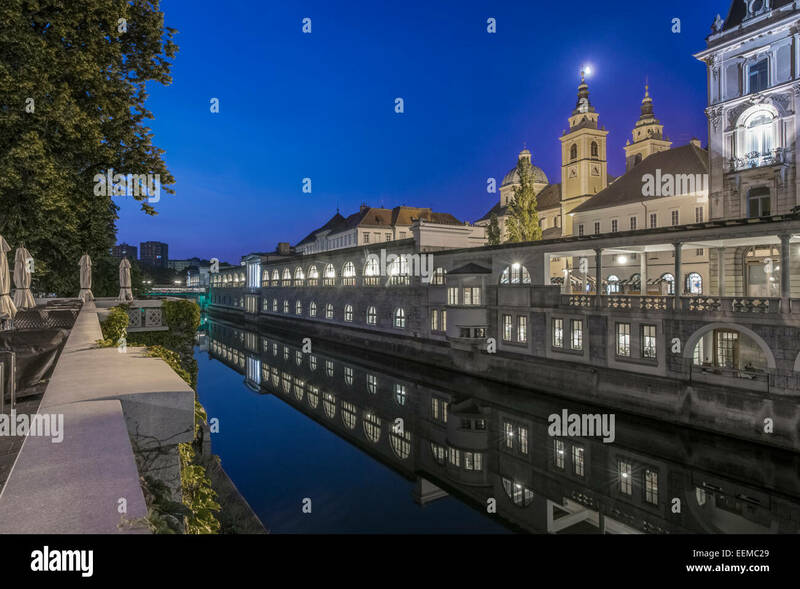 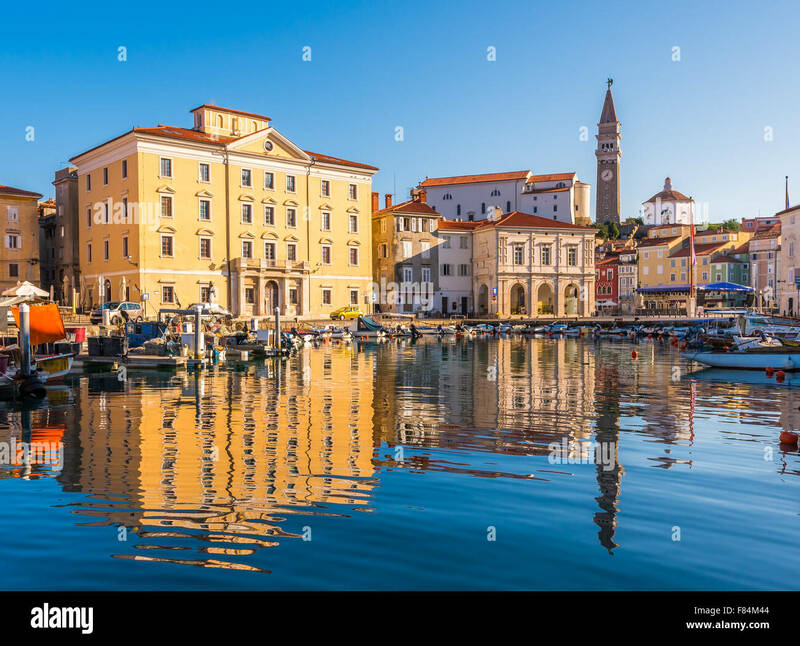 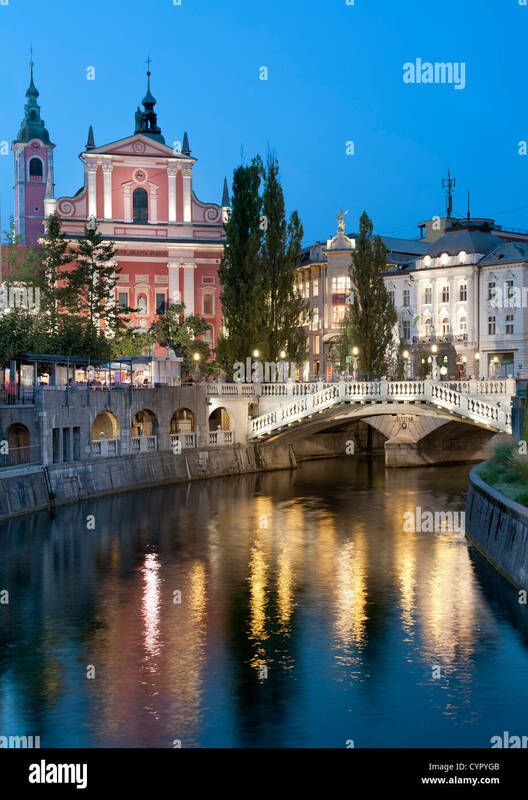 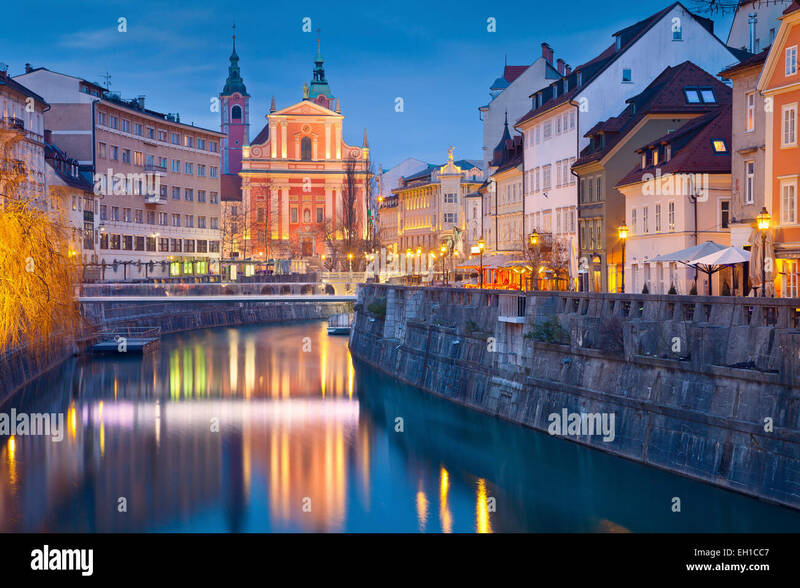 Franciscan Church of the Annunciation and the Triple Bridge over the Ljubljanica River in Ljubljana, the capital of Slovenia. 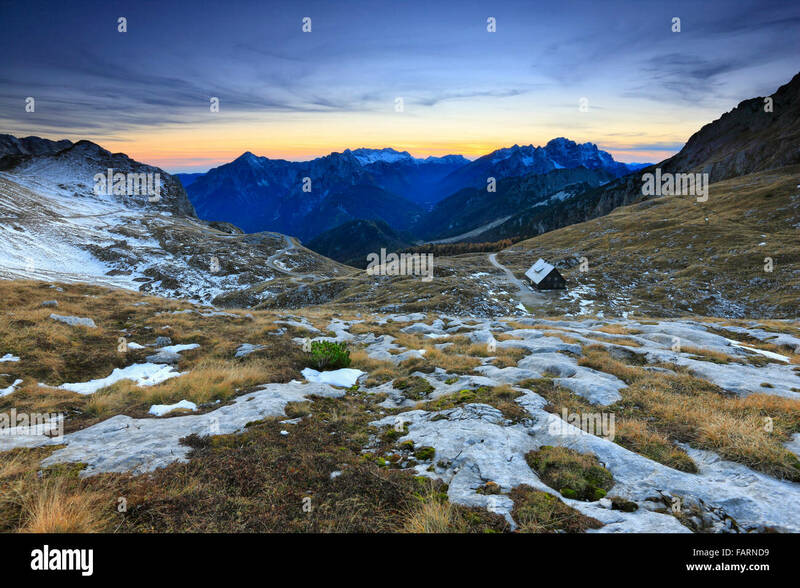 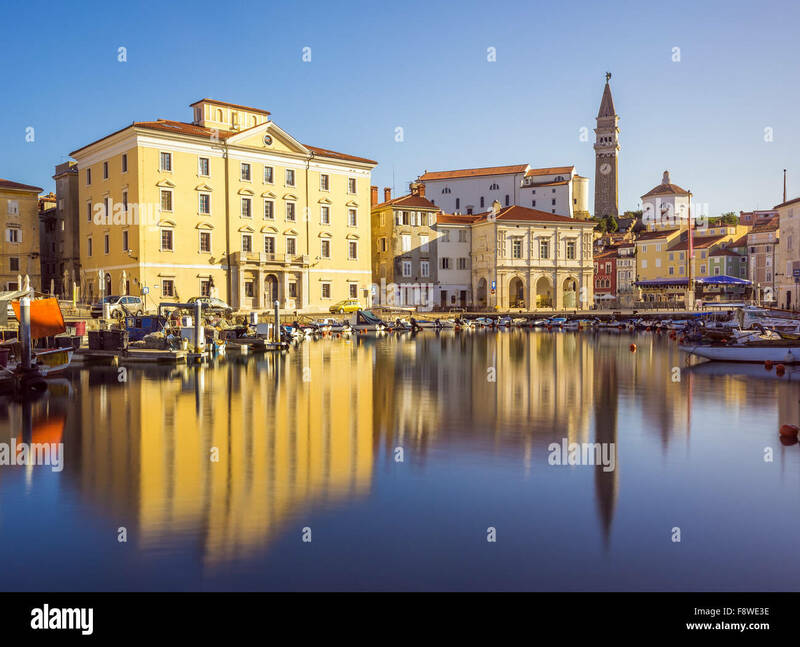 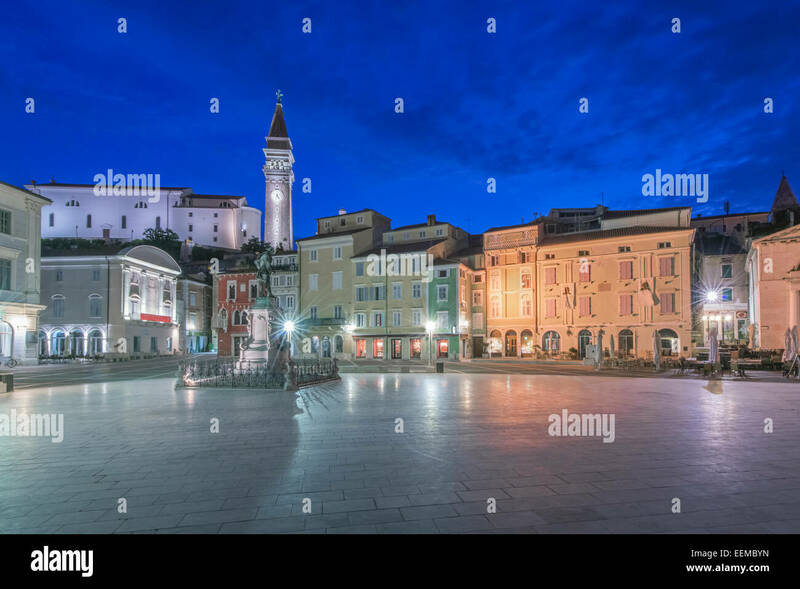 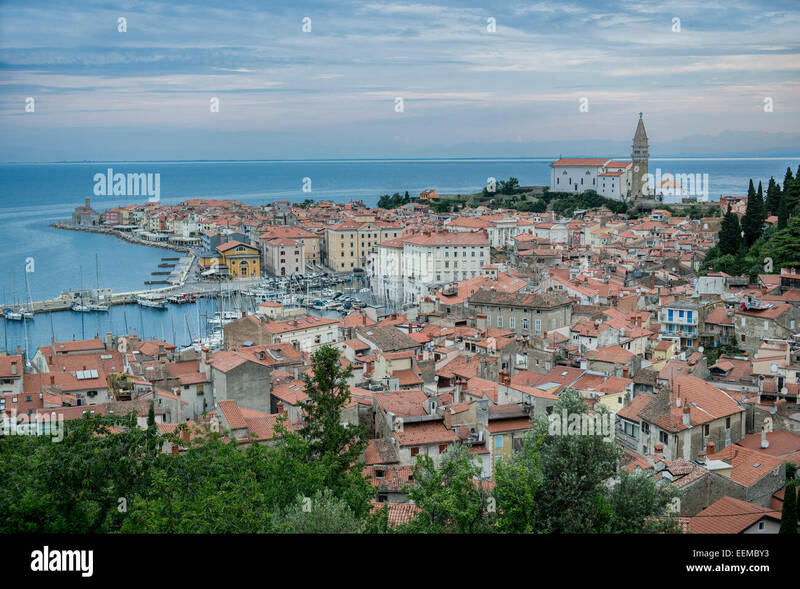 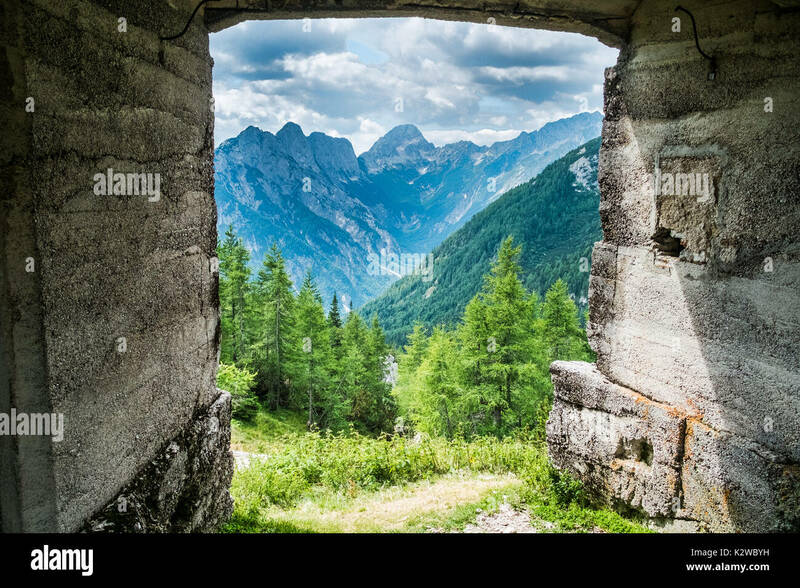 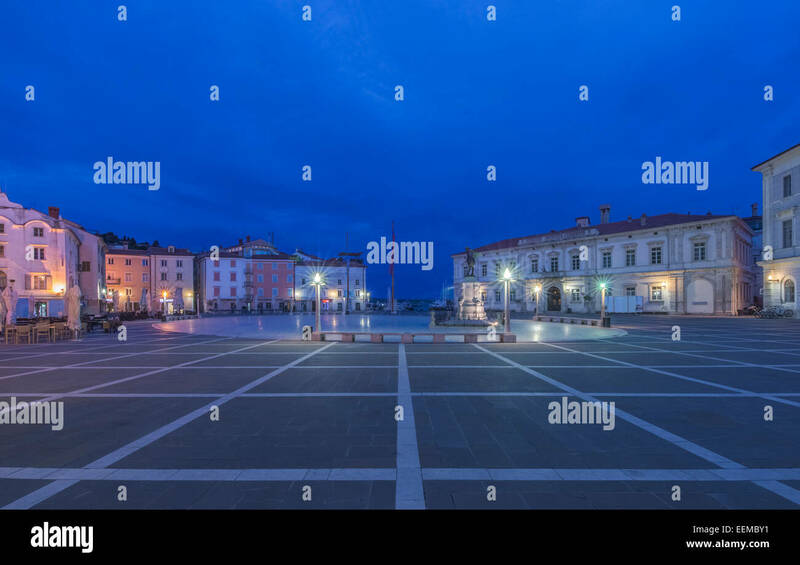 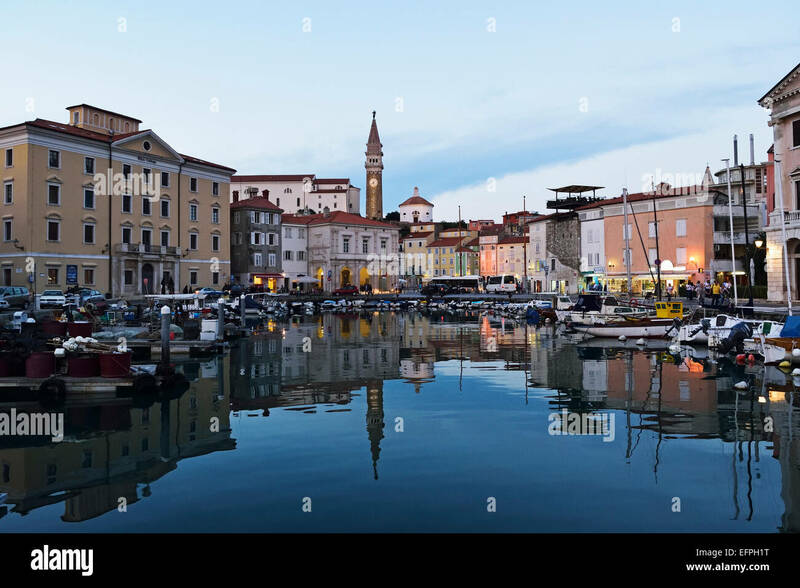 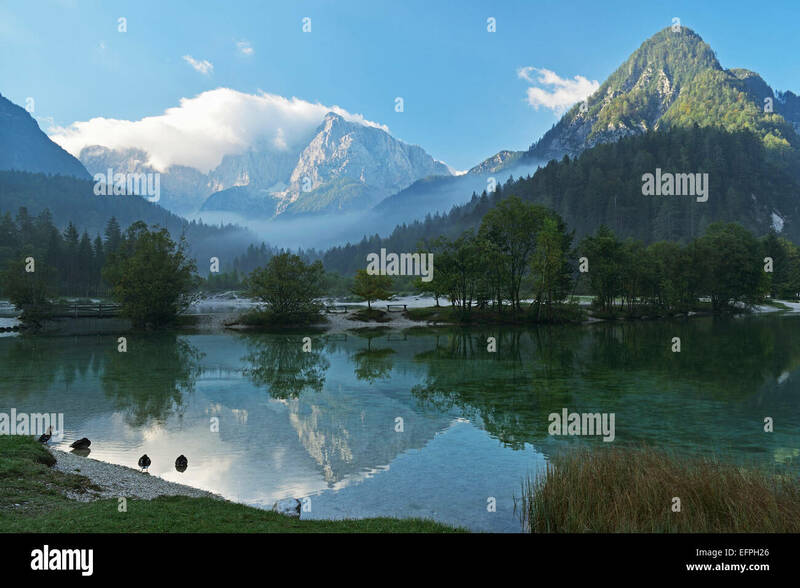 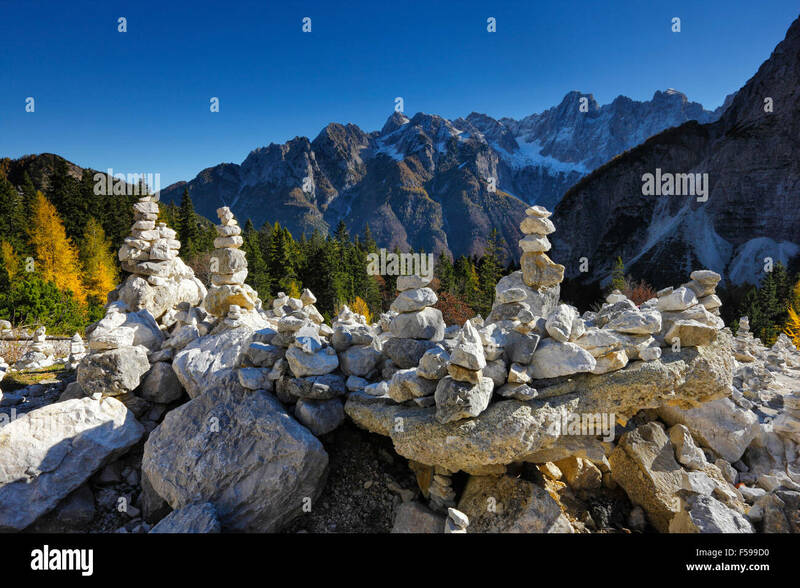 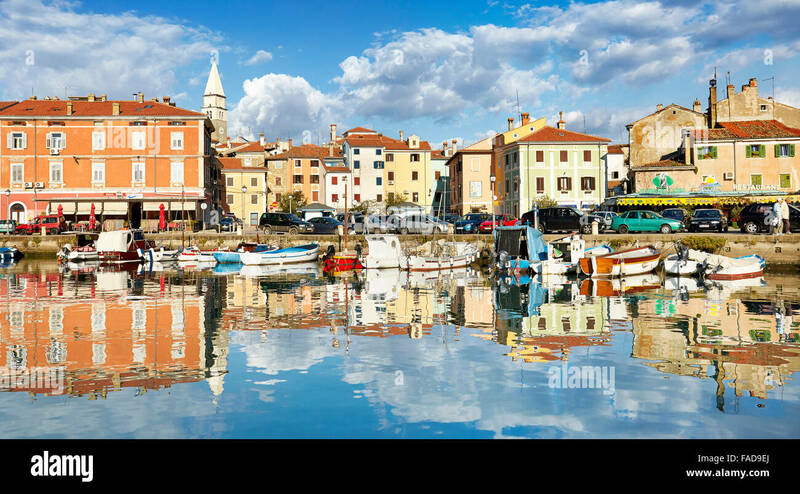 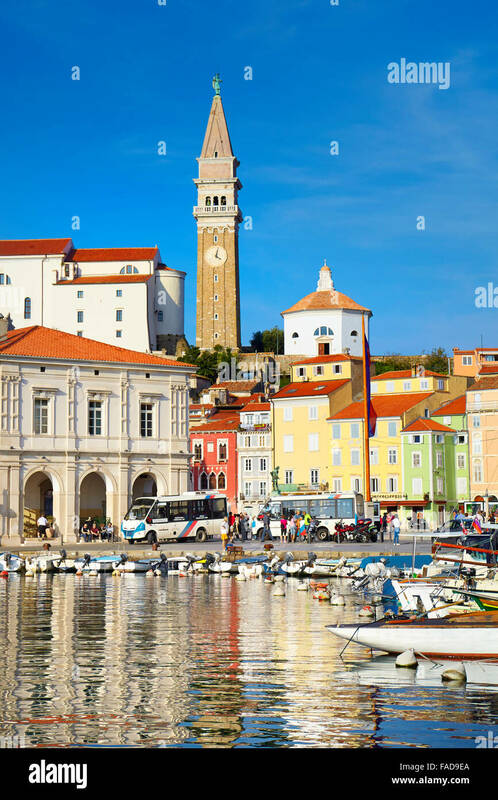 Mountains sunset landscape.Julian alps Slovenia and Italy. 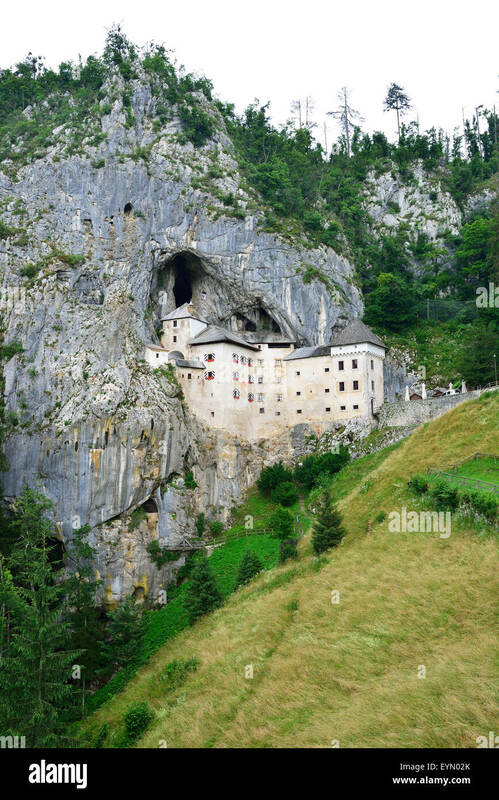 CASTLE IN CLIFF. 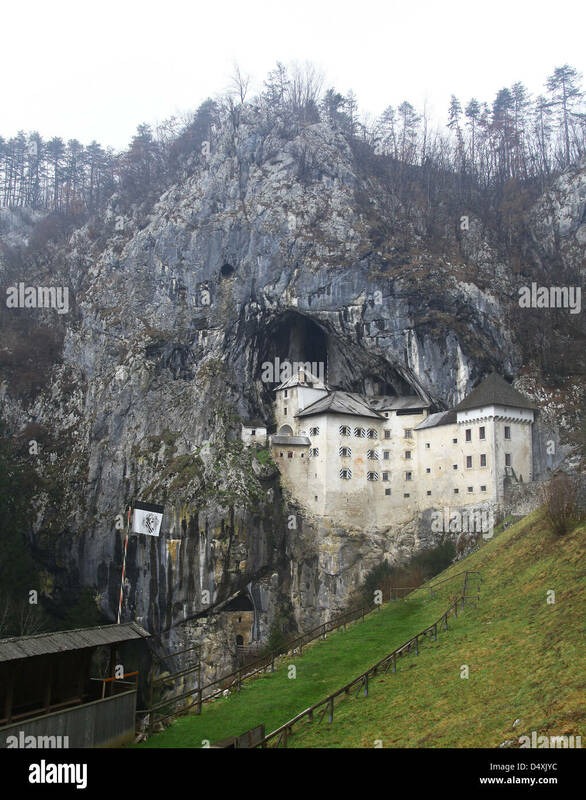 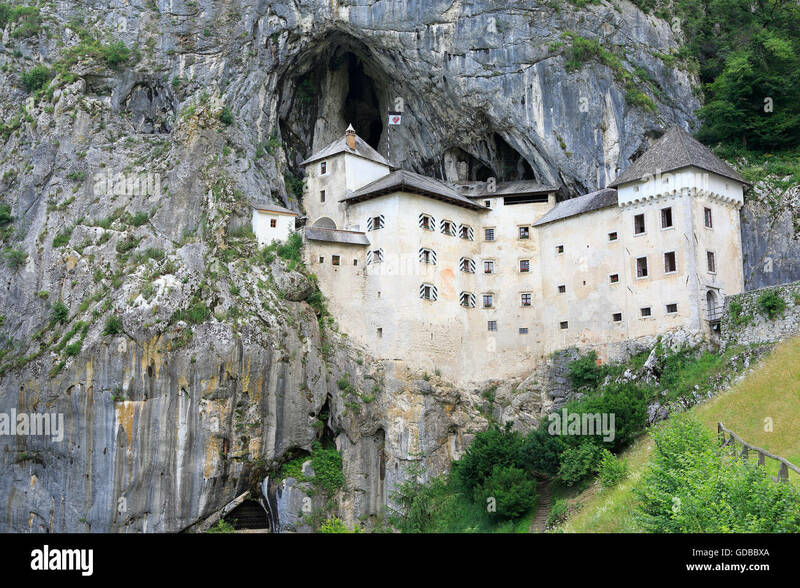 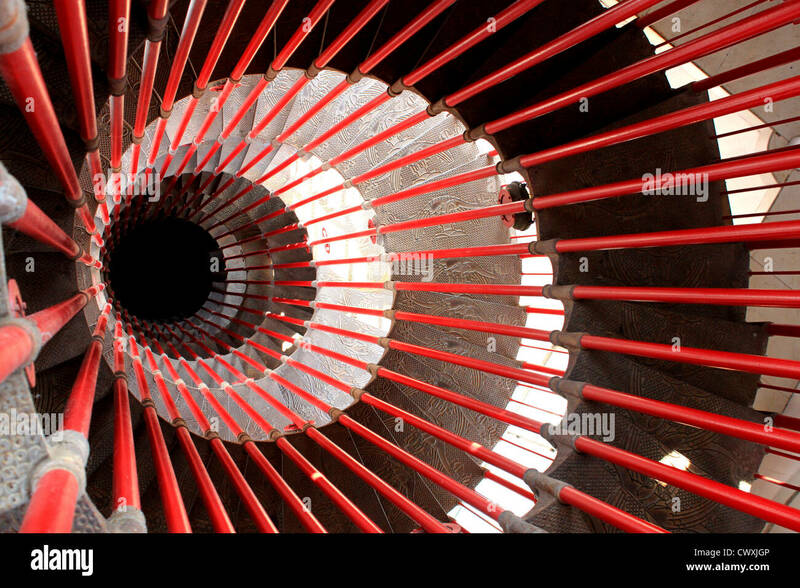 Predjama Castle, Predjamski, Inner Carniola, Slovenia. 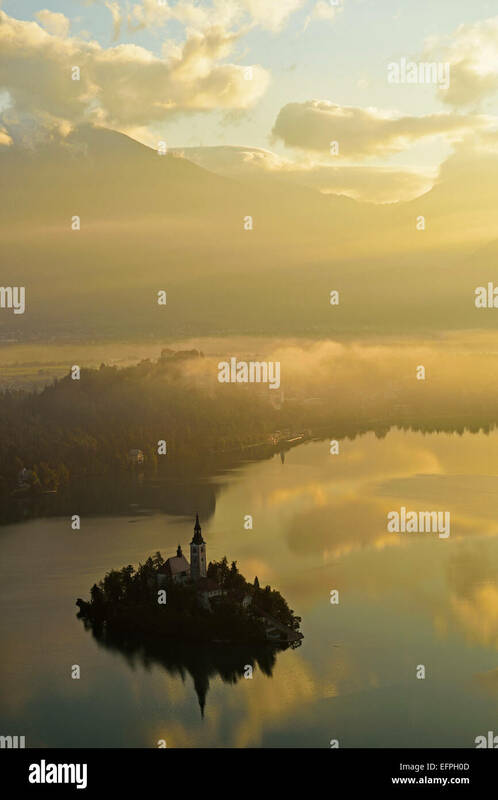 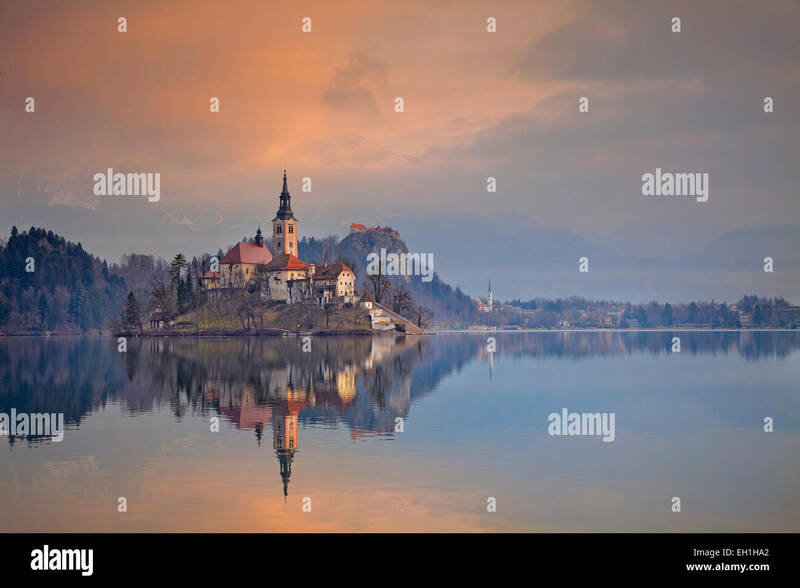 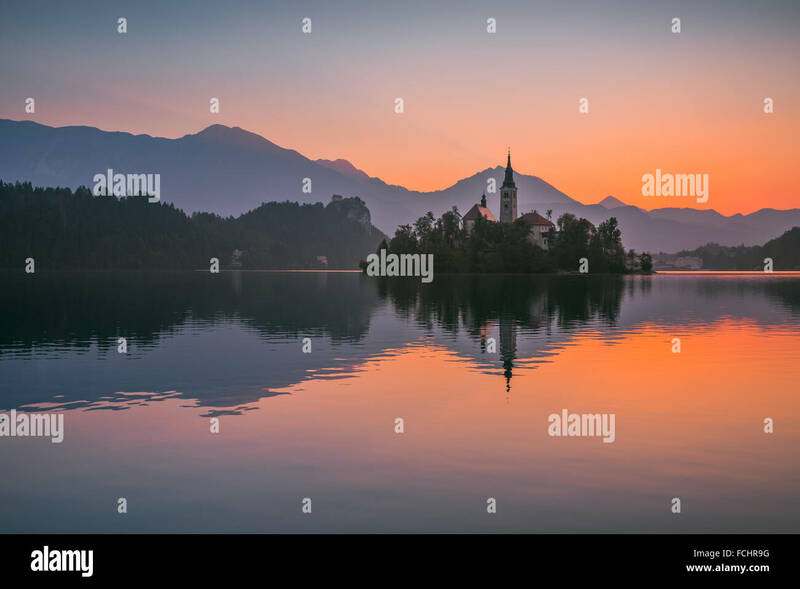 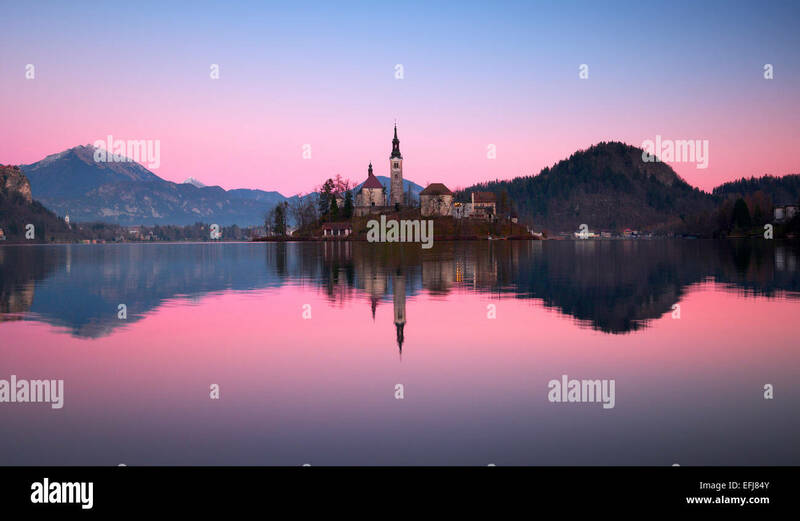 Bled in sunset, Slovenia, Europe. 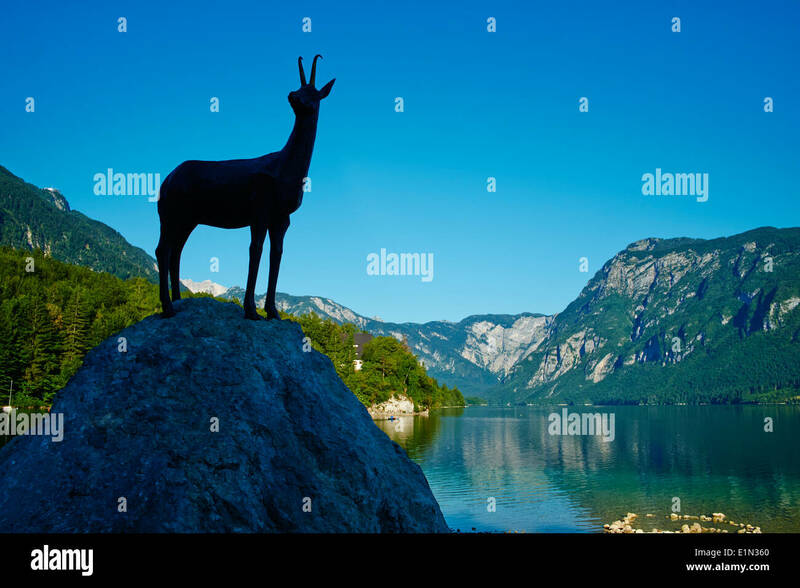 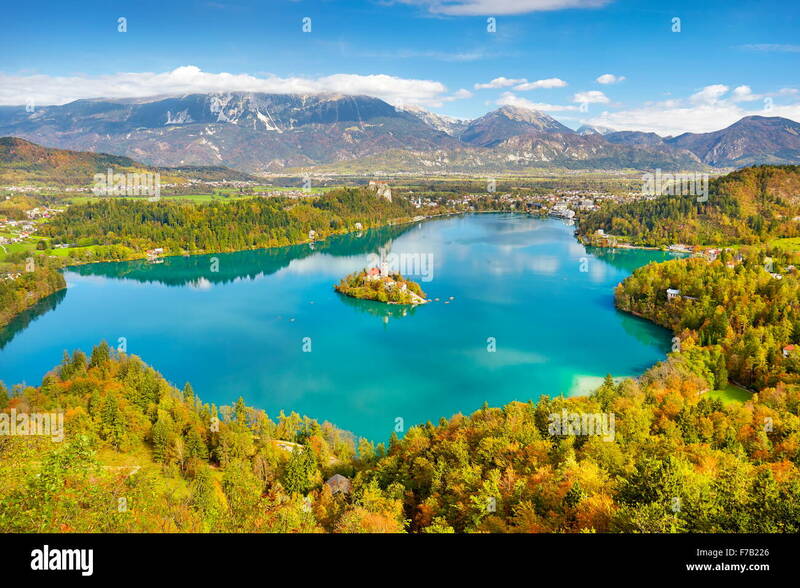 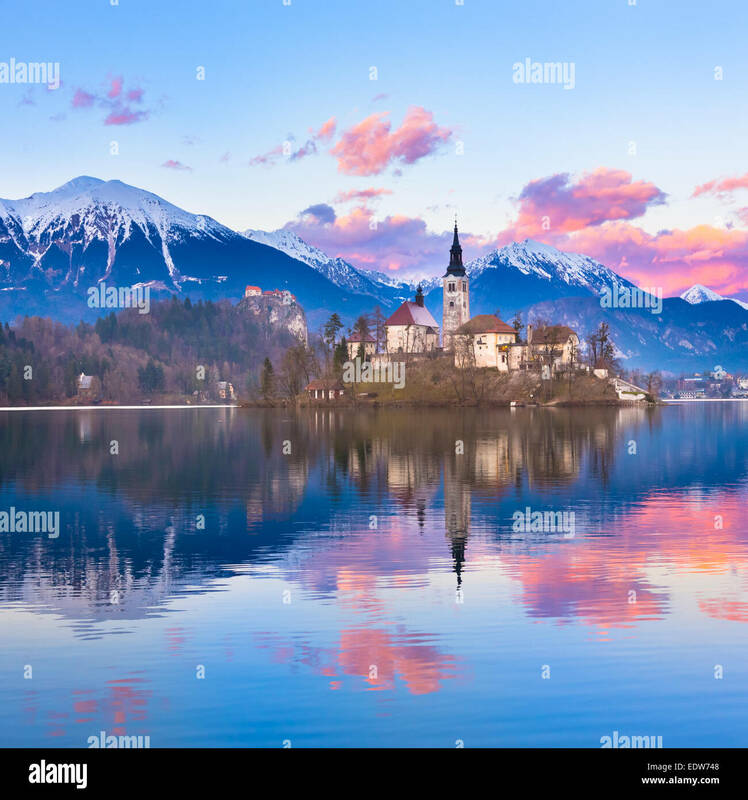 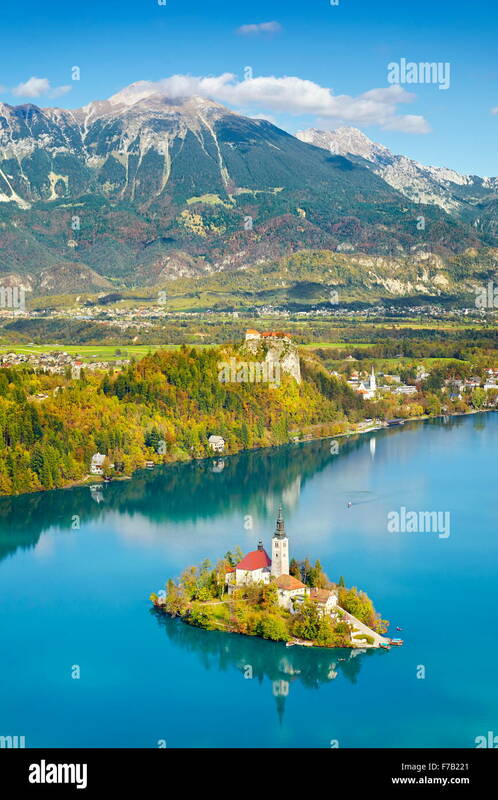 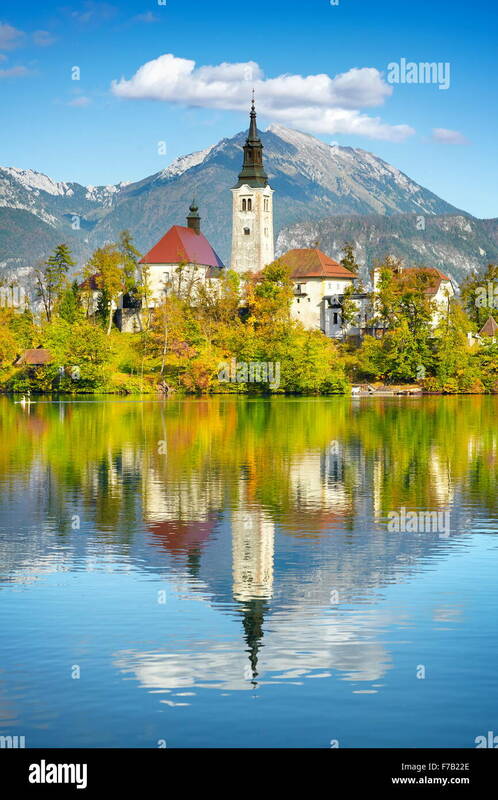 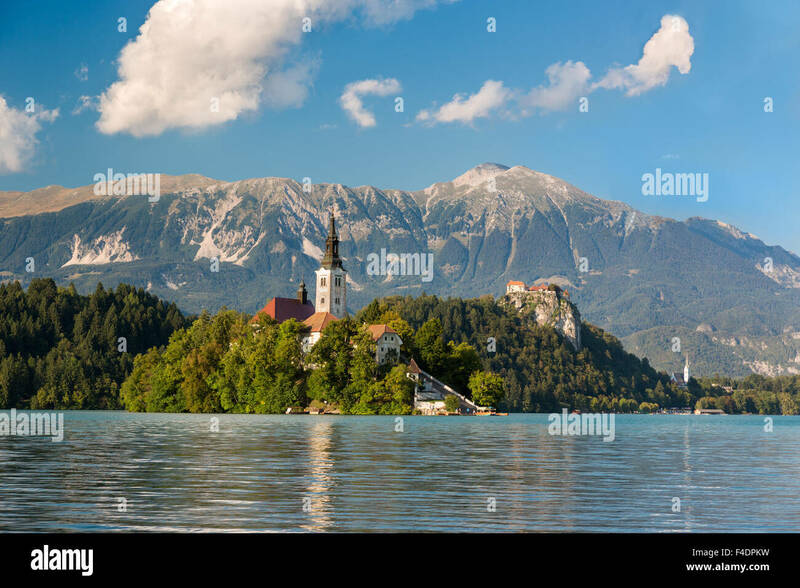 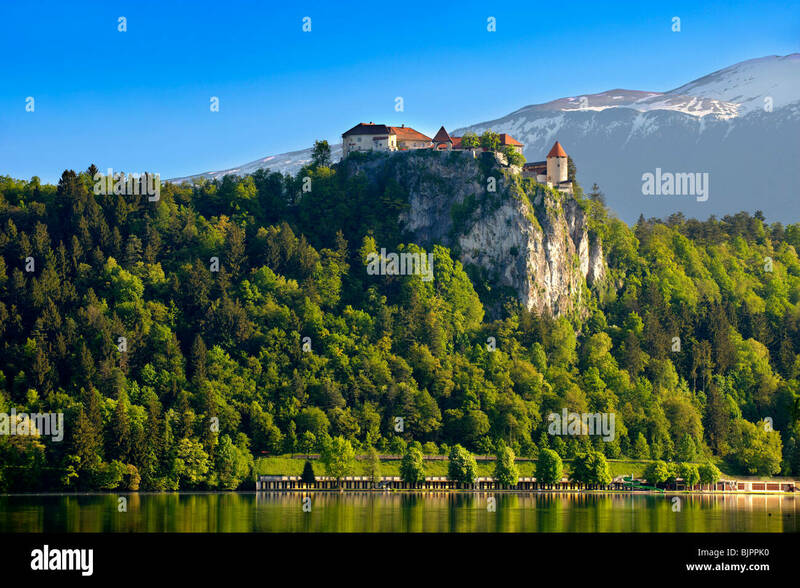 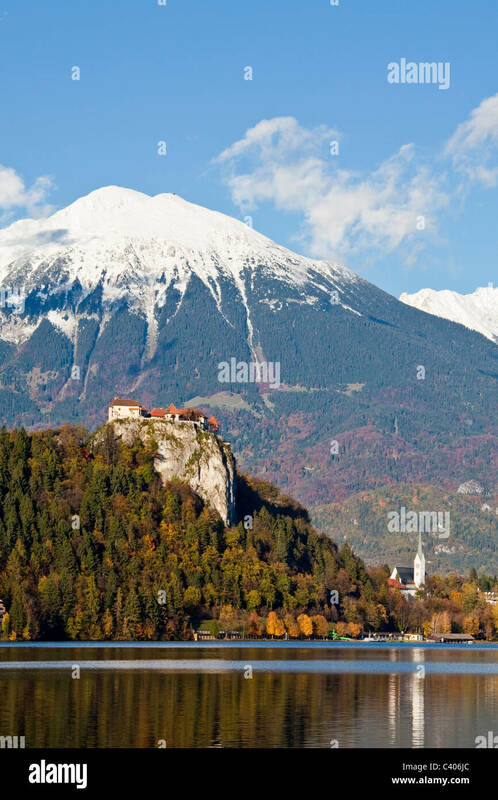 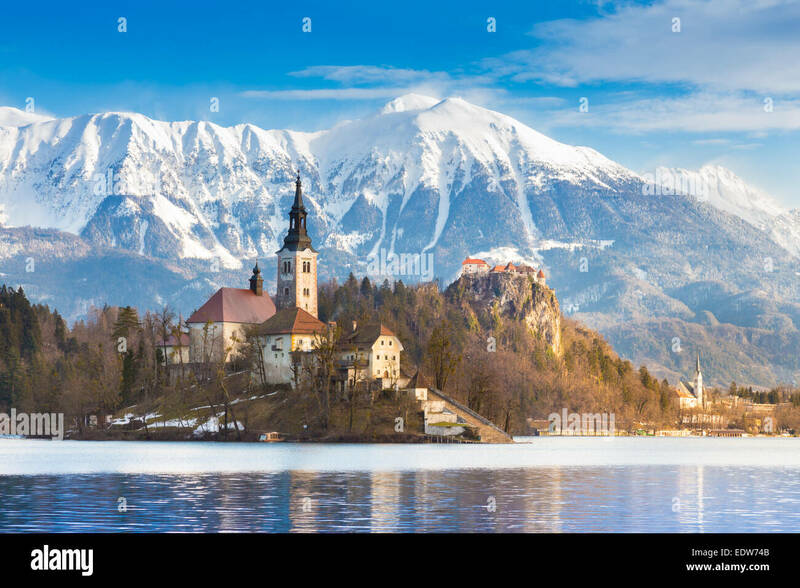 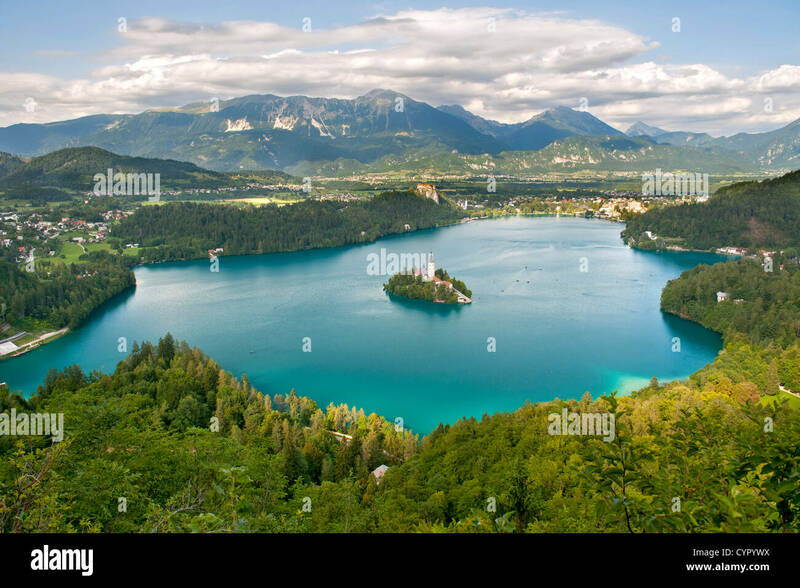 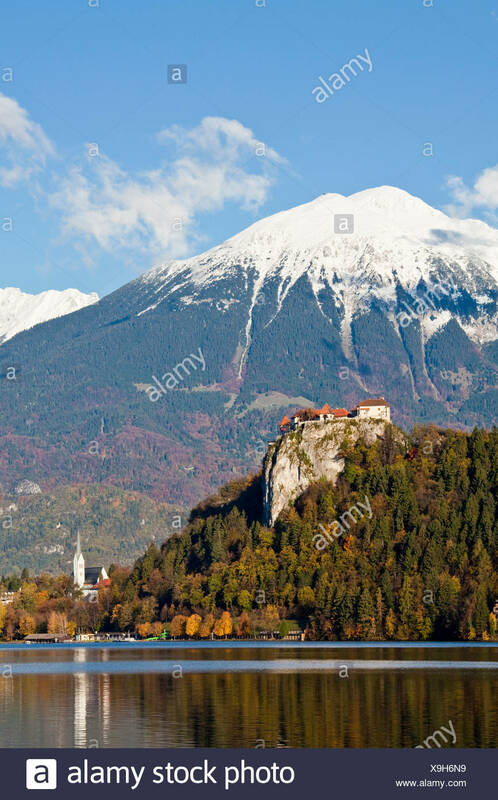 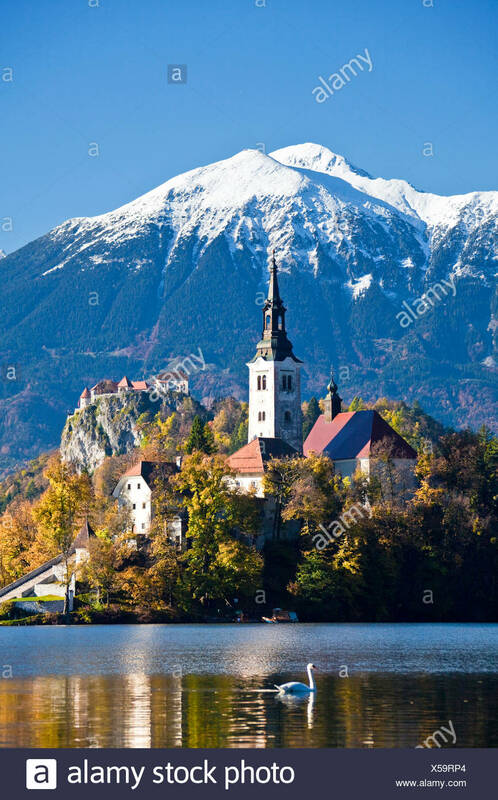 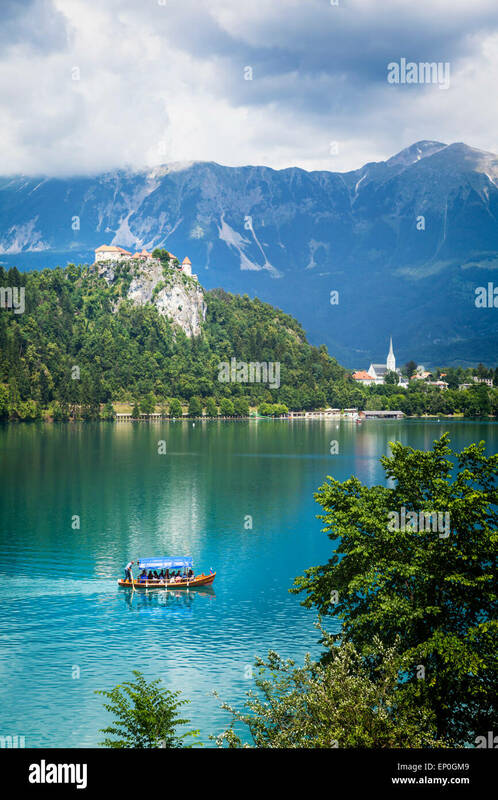 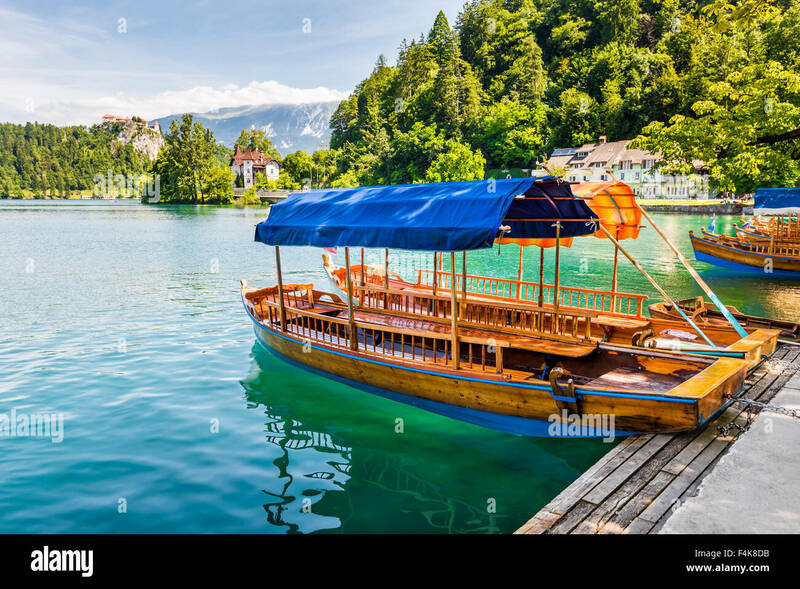 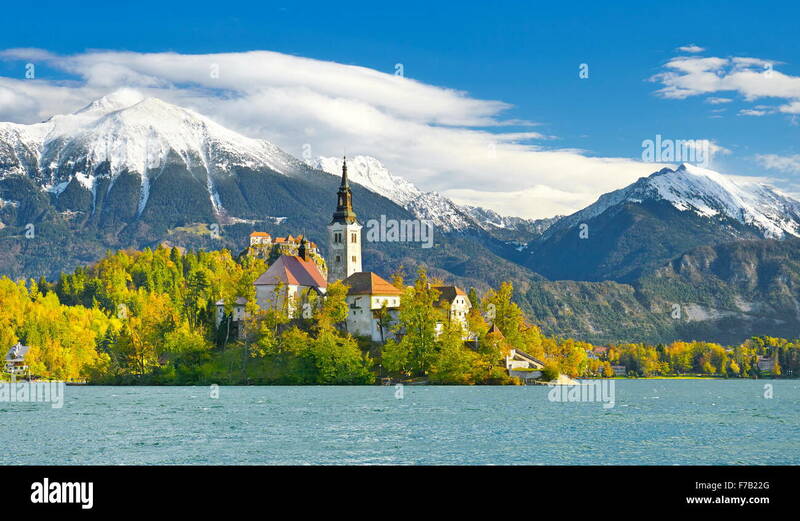 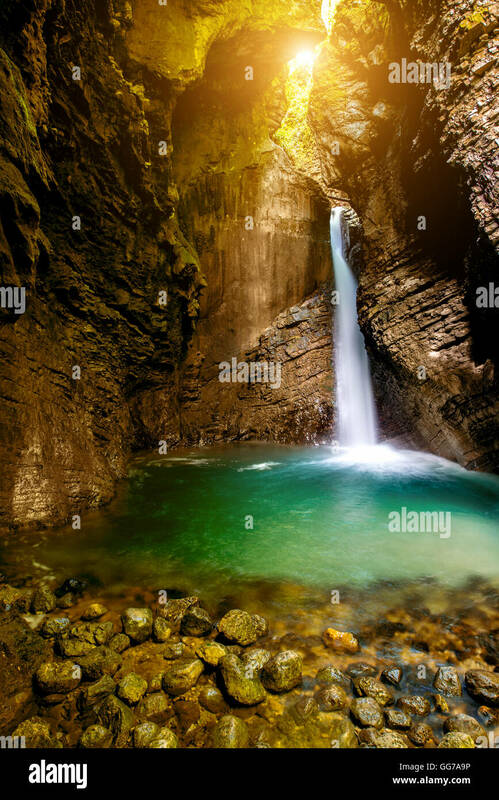 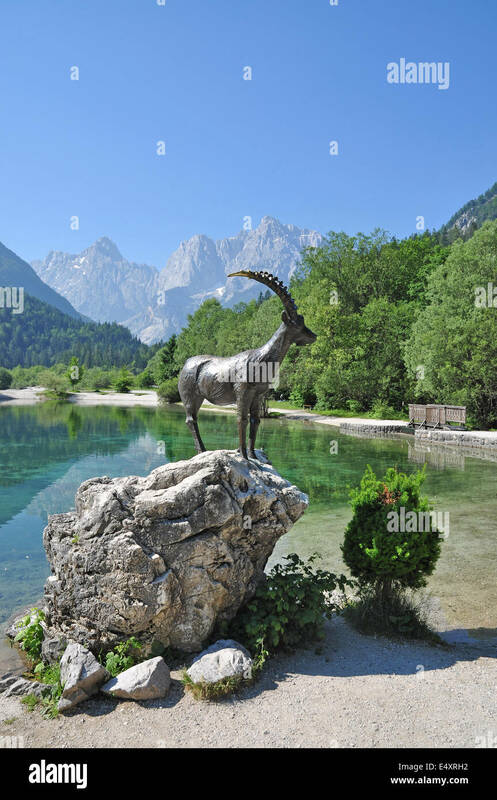 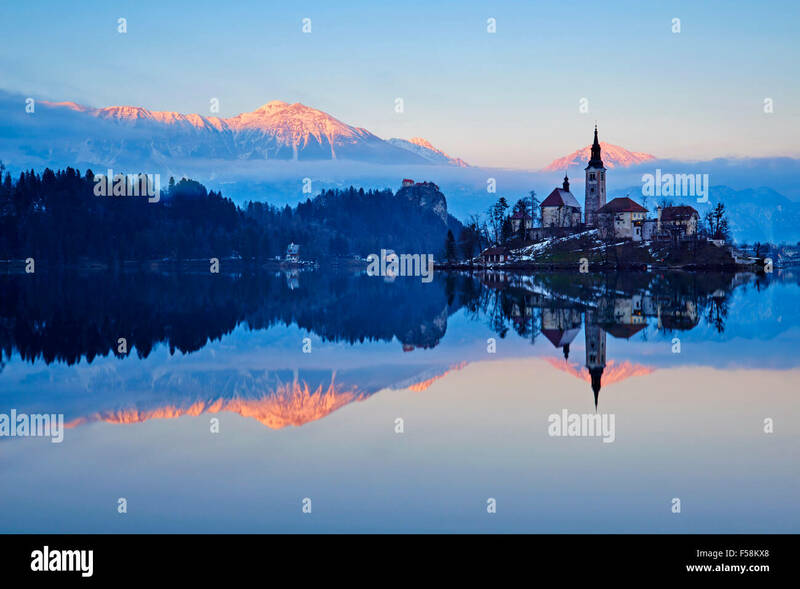 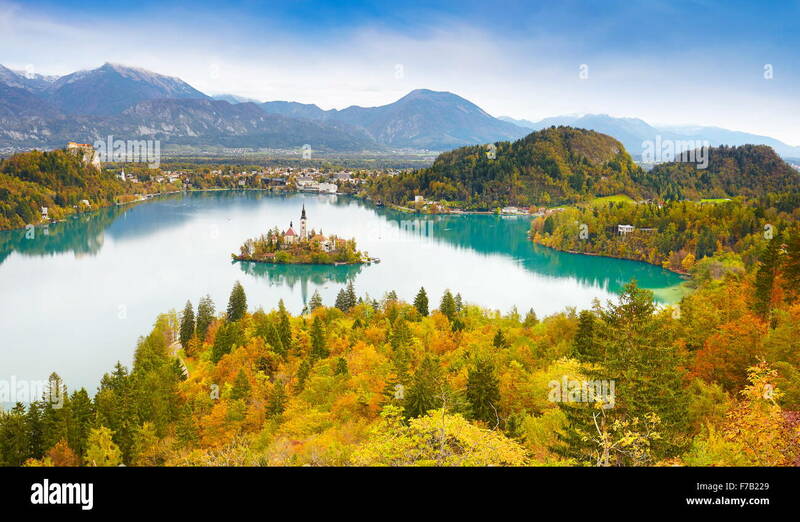 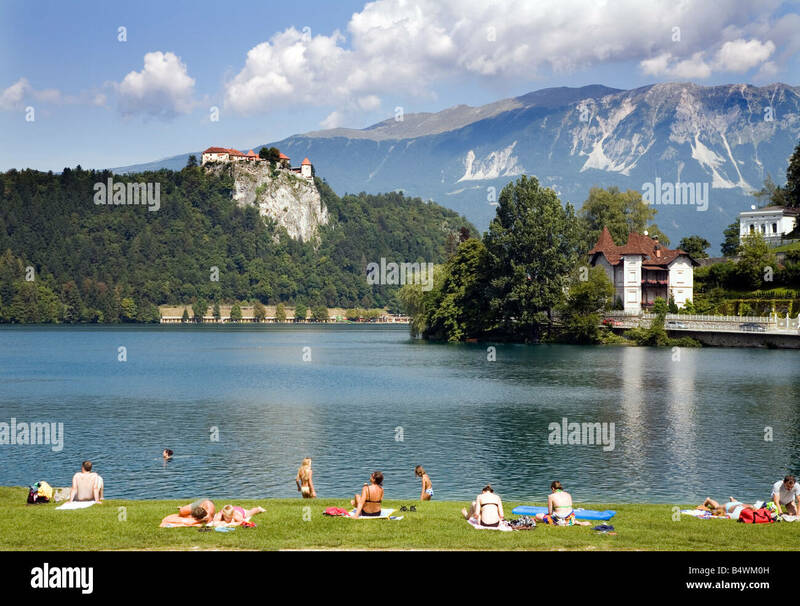 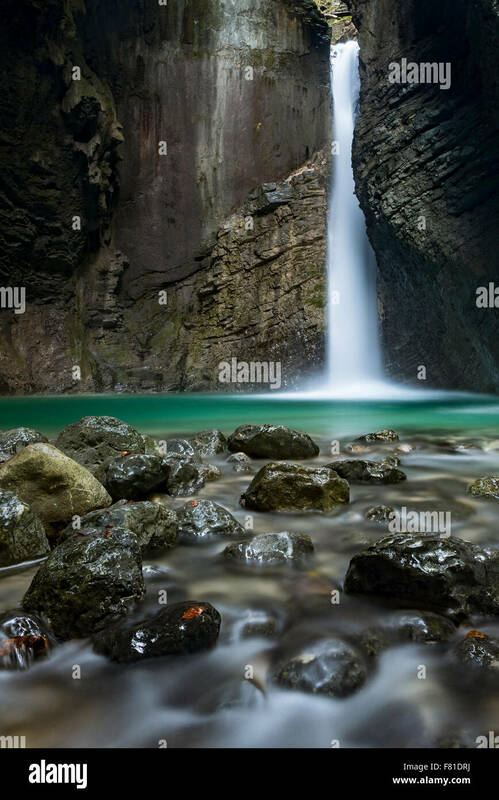 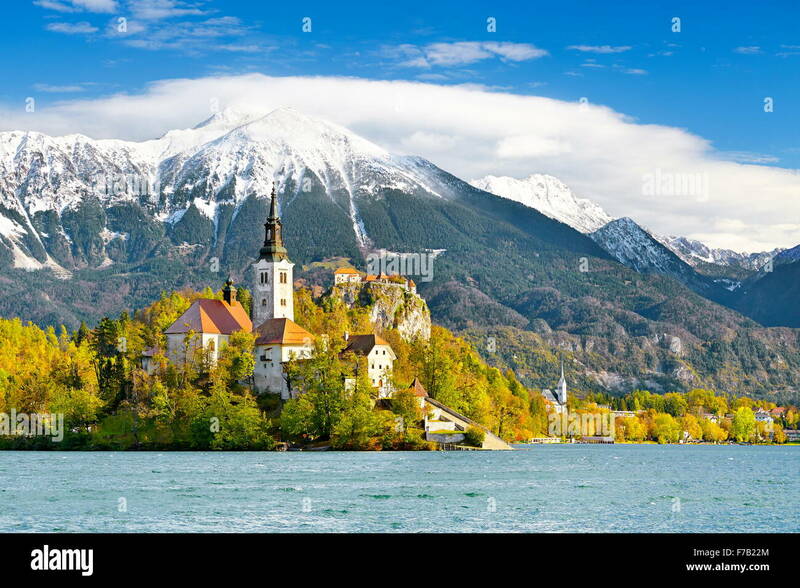 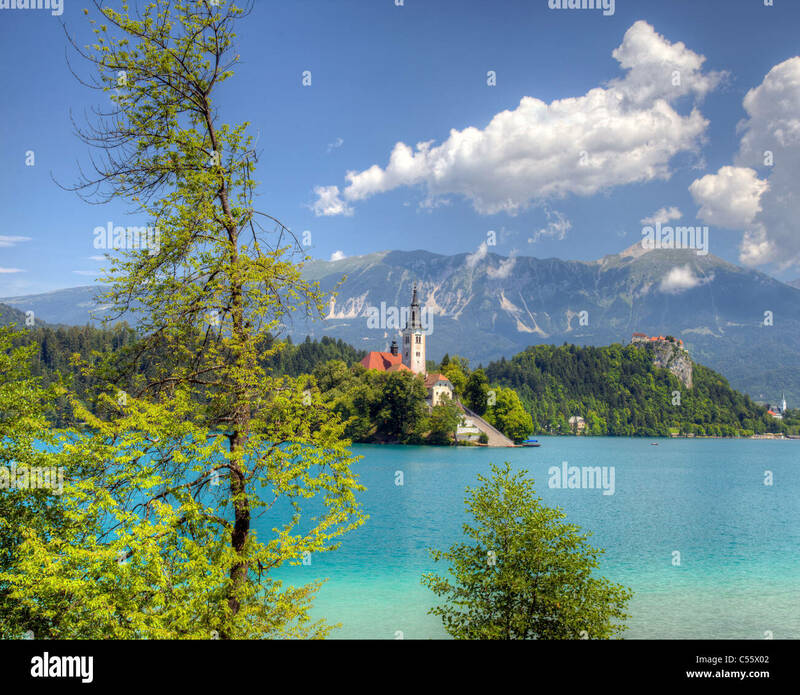 Lake Bled in the Julian Alps in northwest Slovenia.